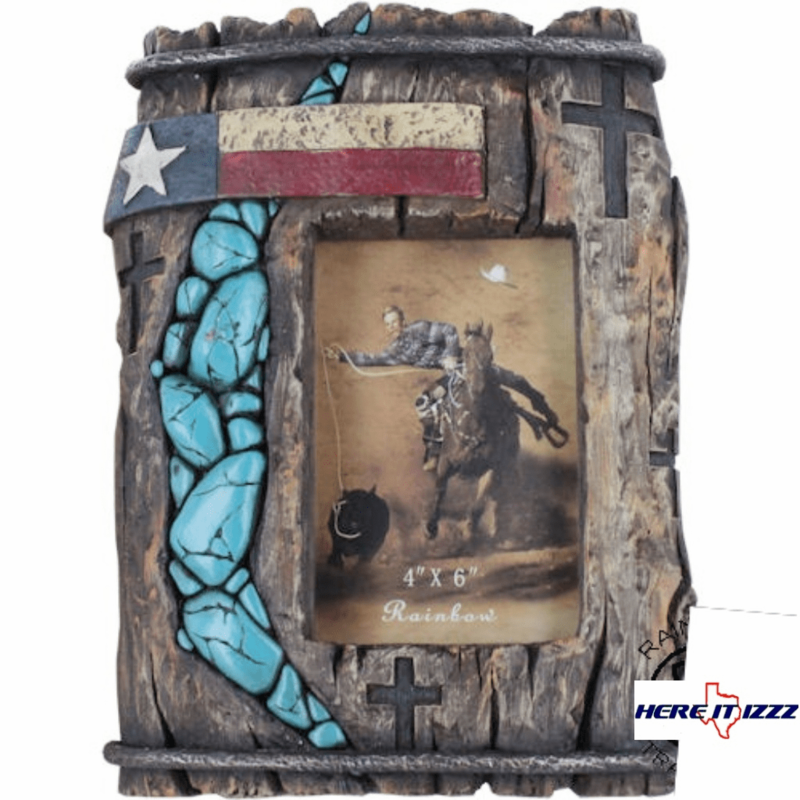 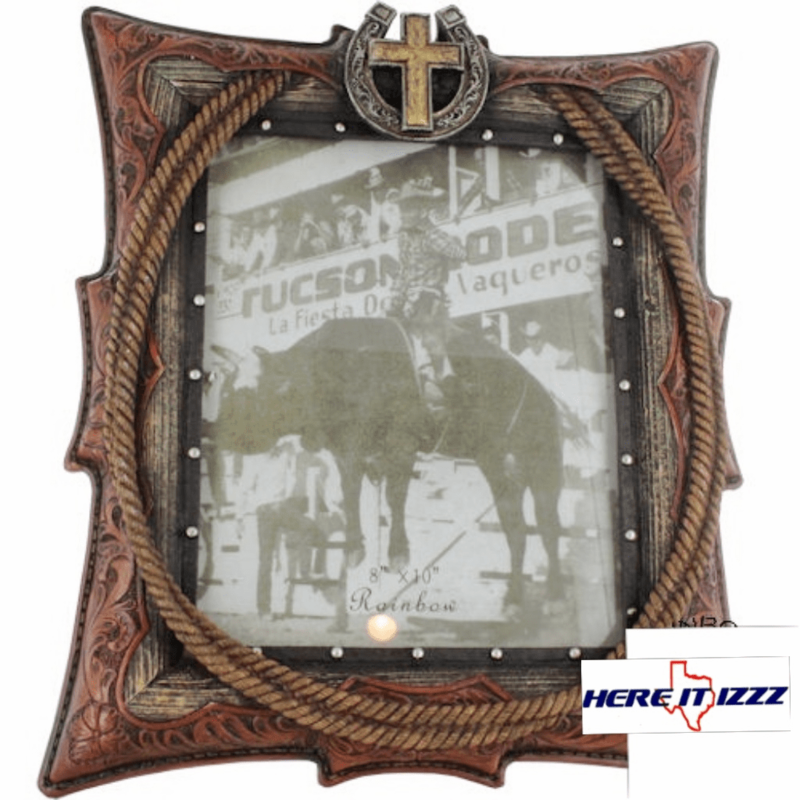 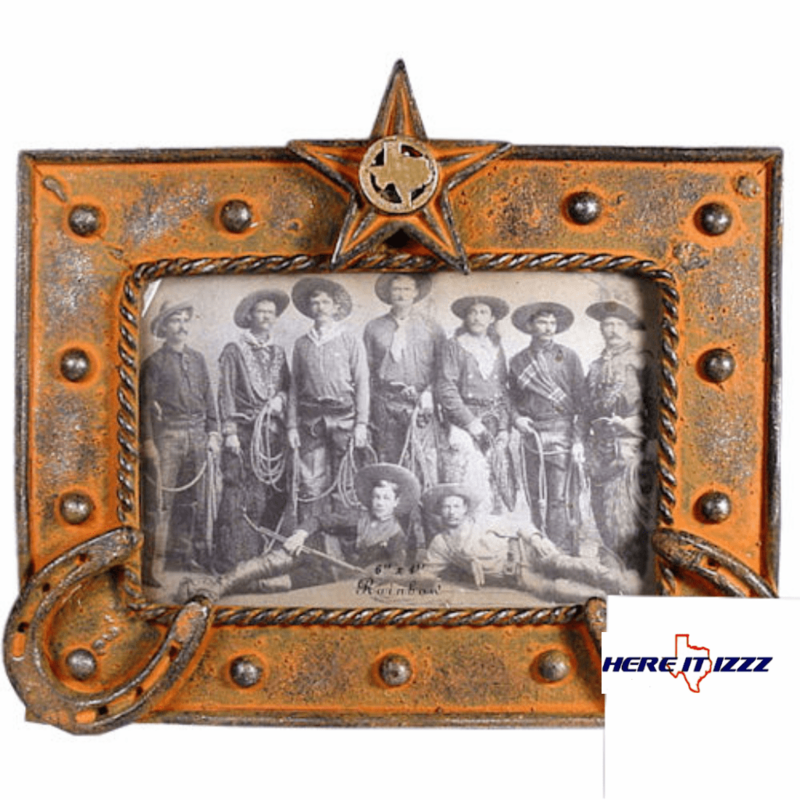 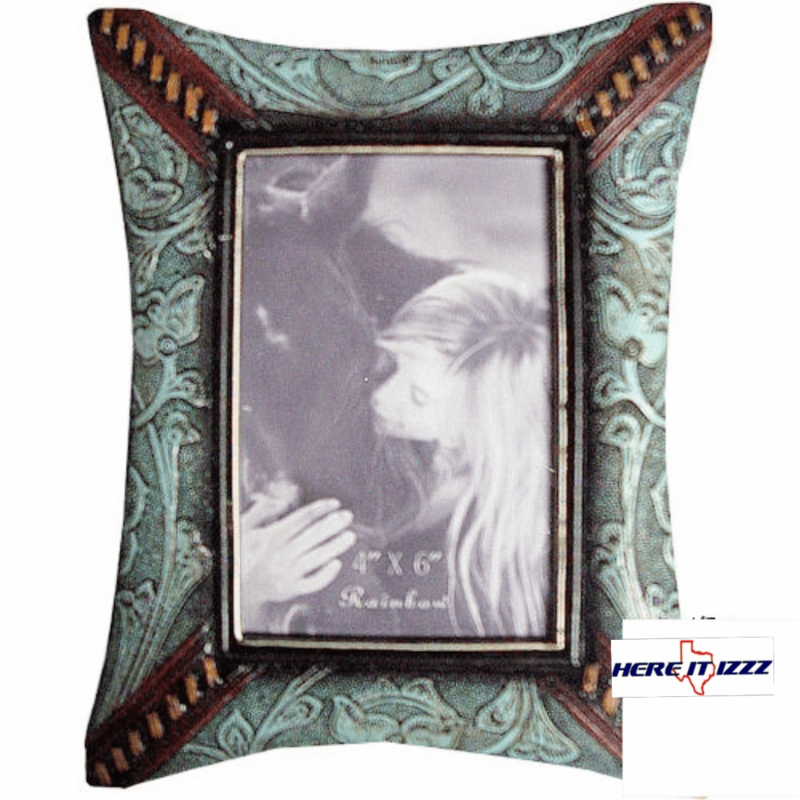 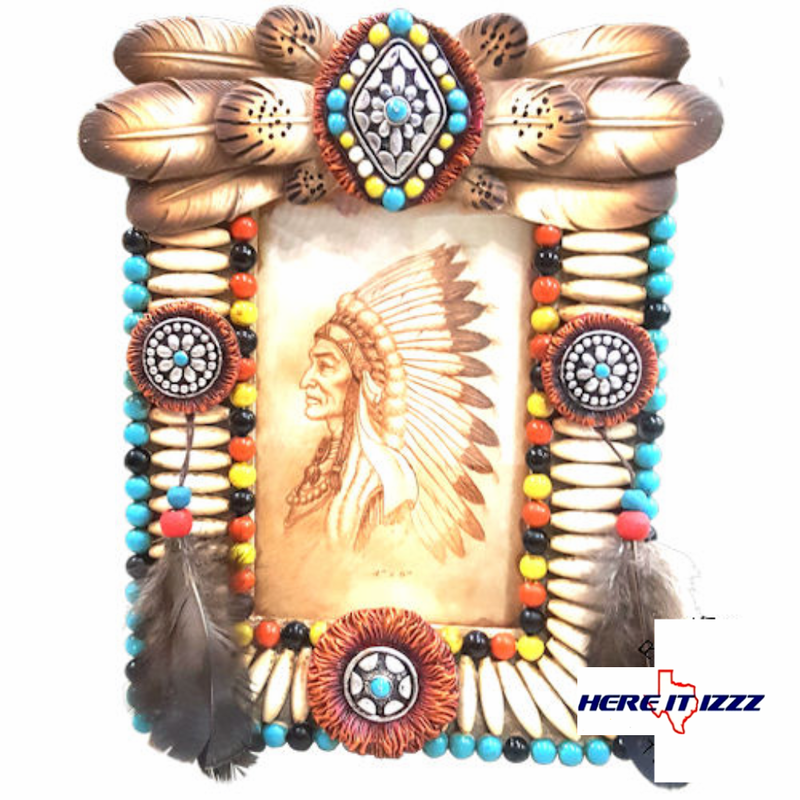 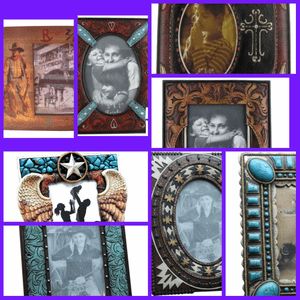 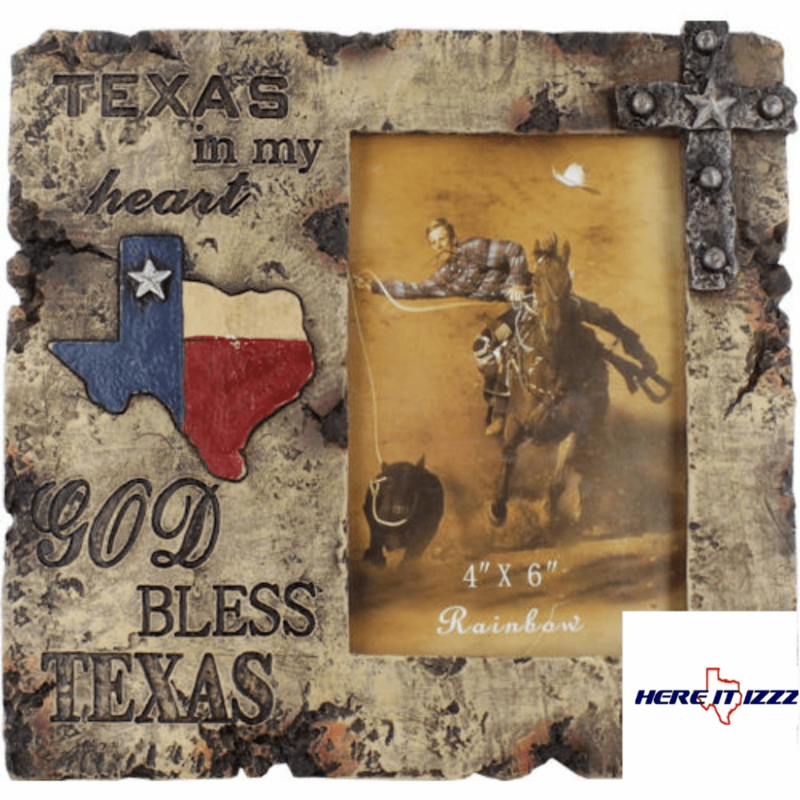 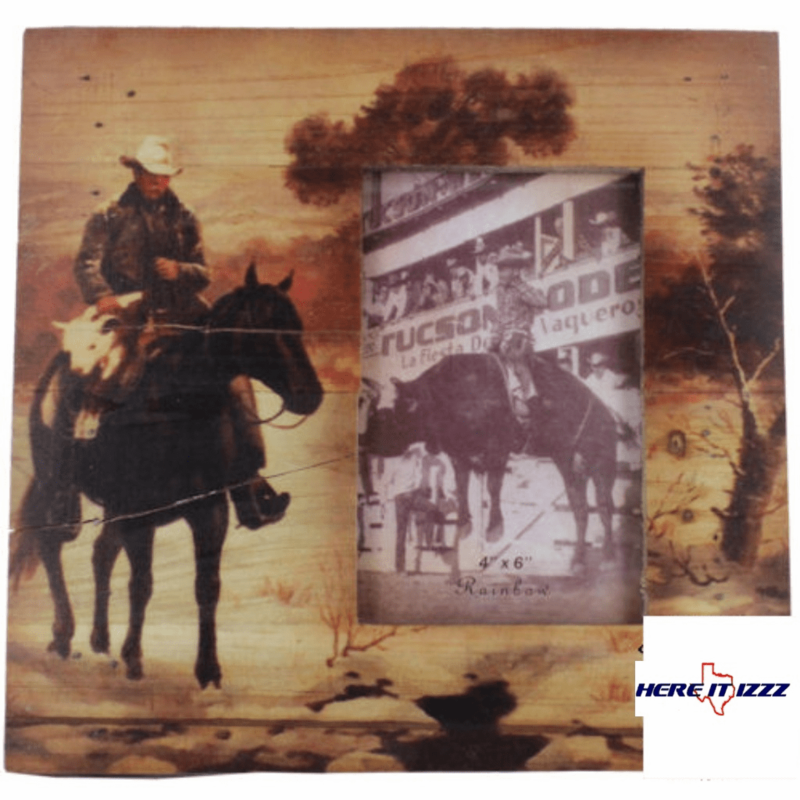 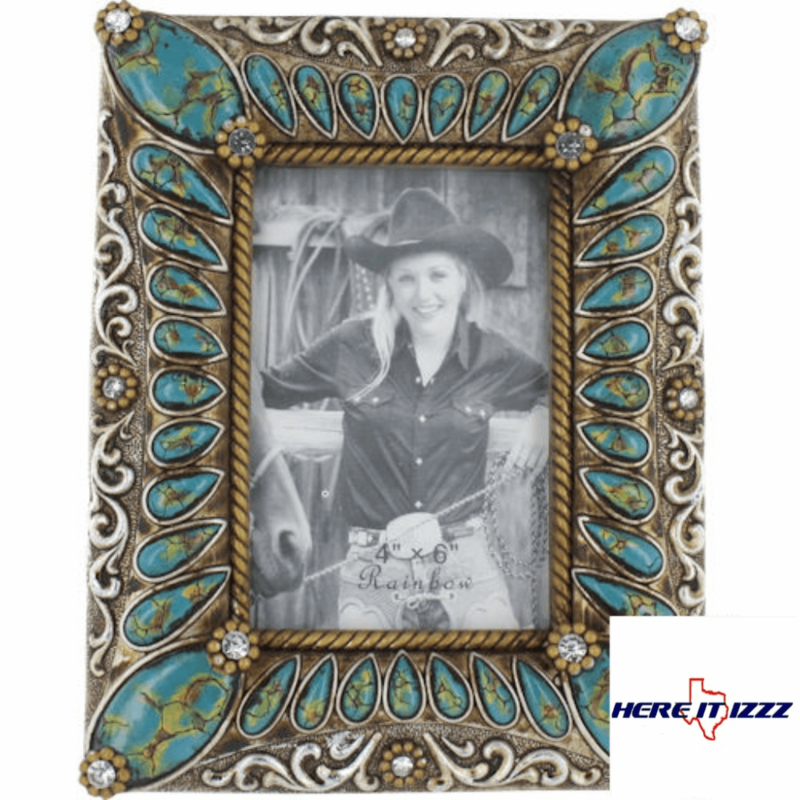 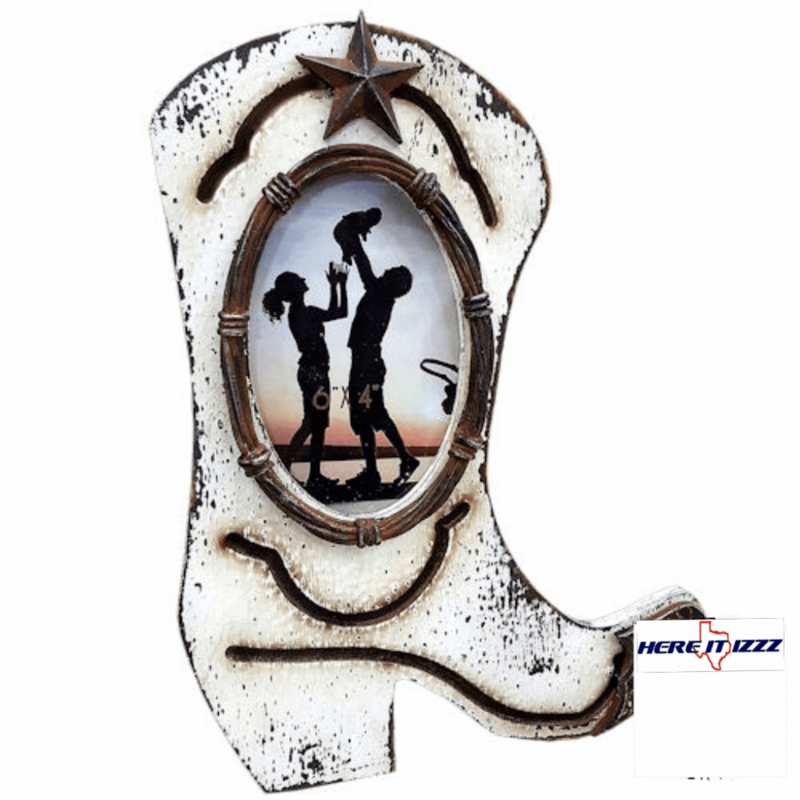 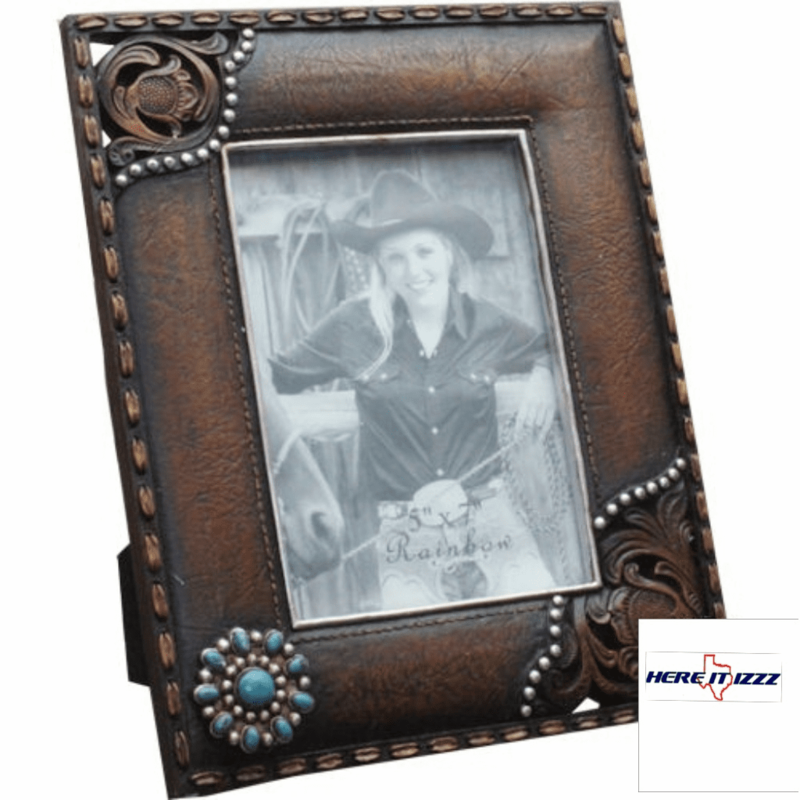 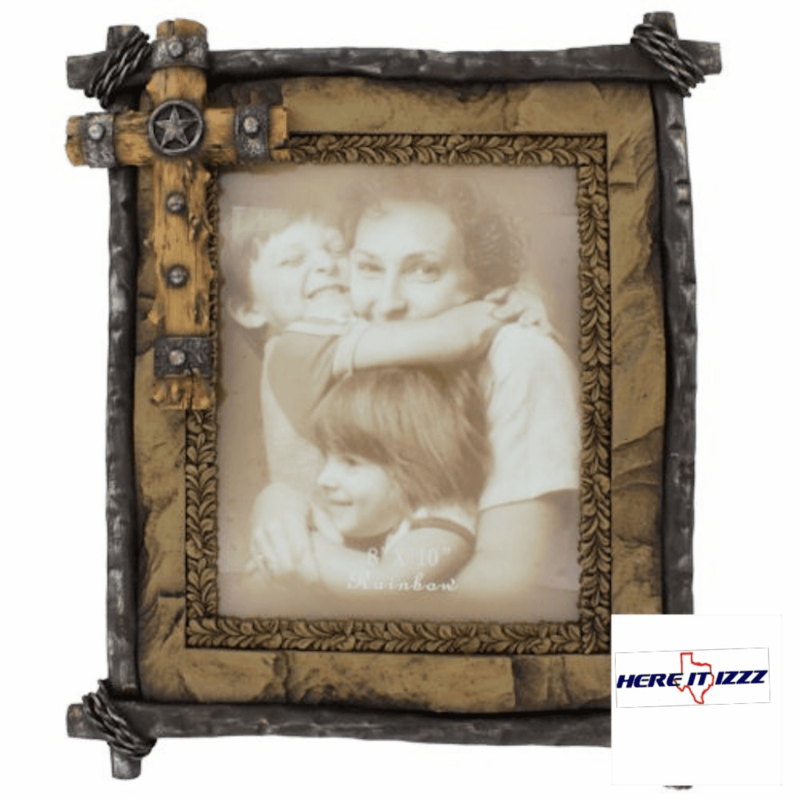 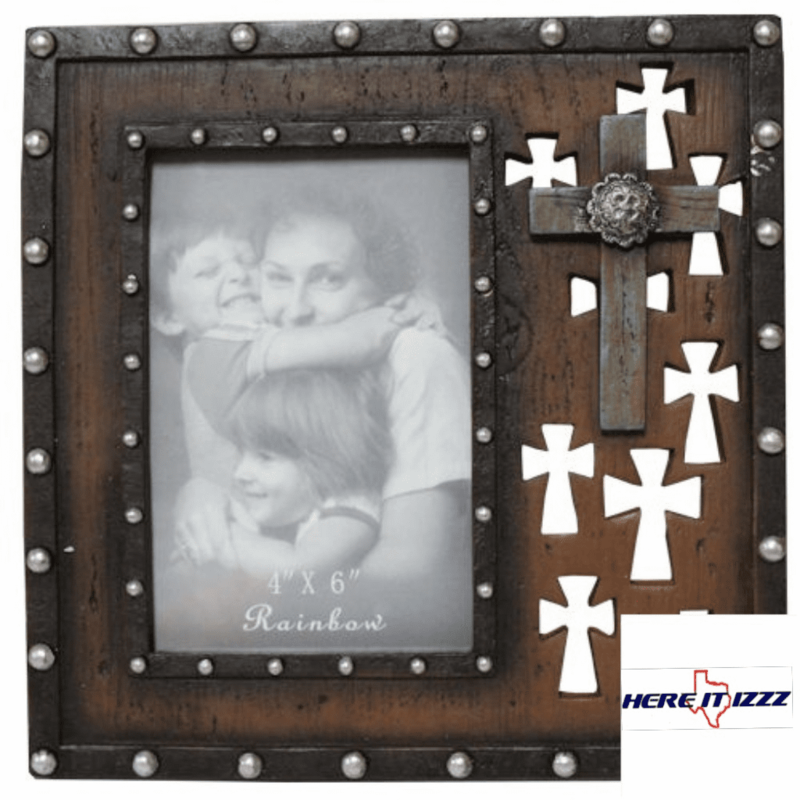 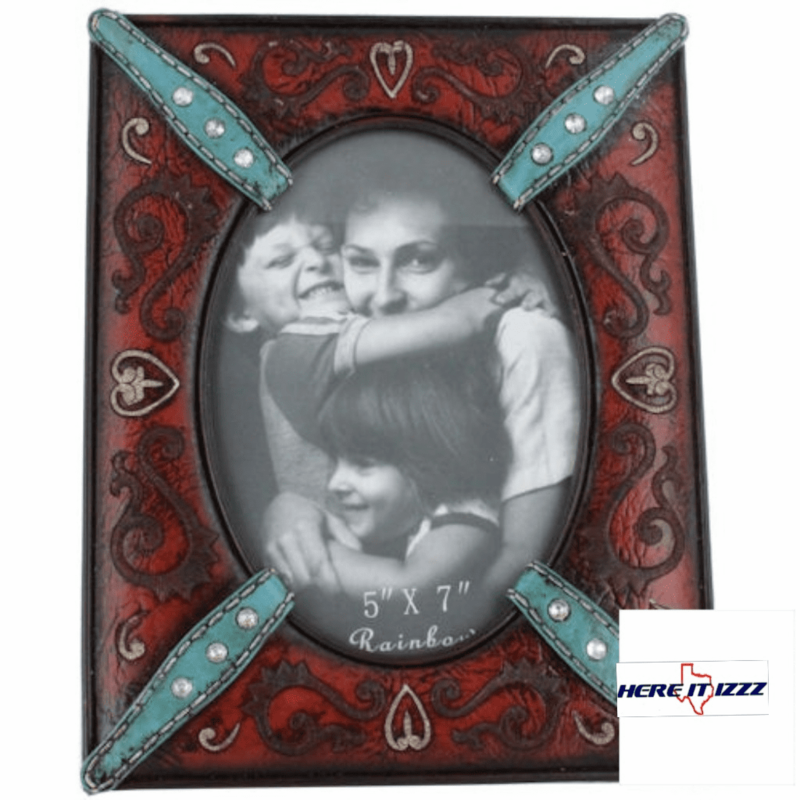 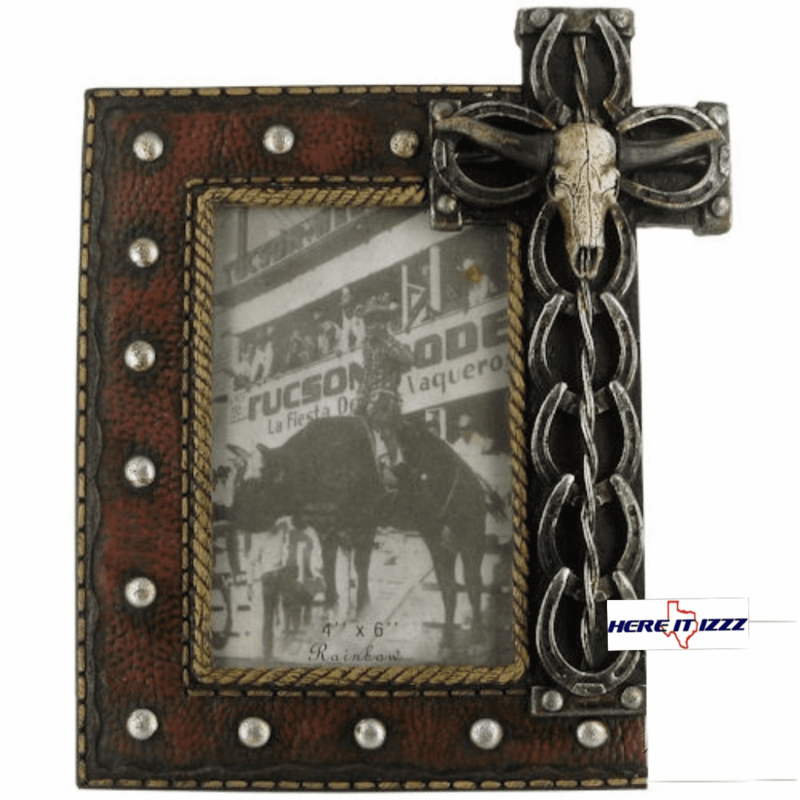 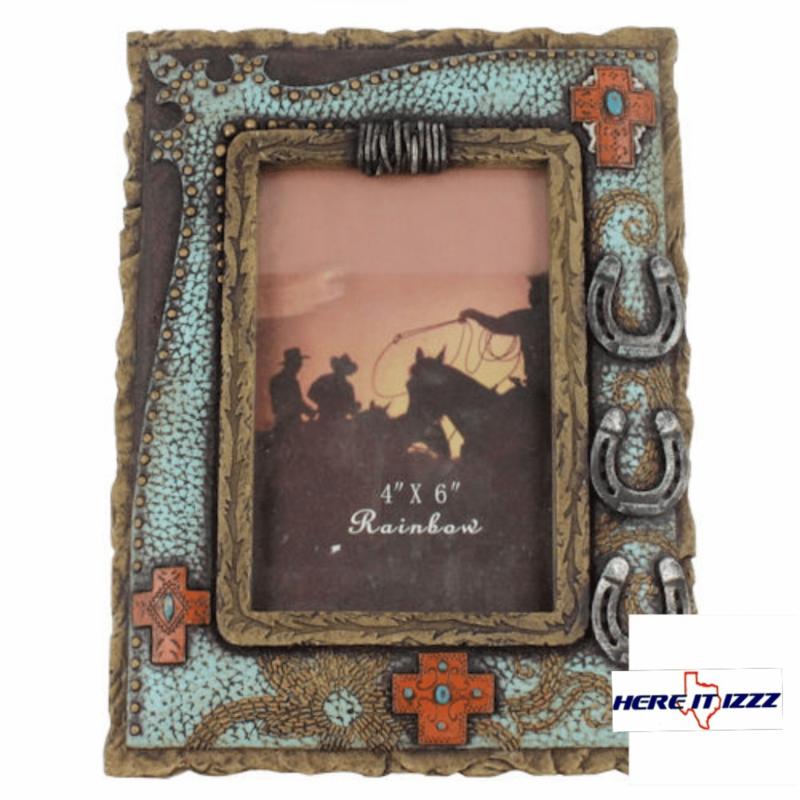 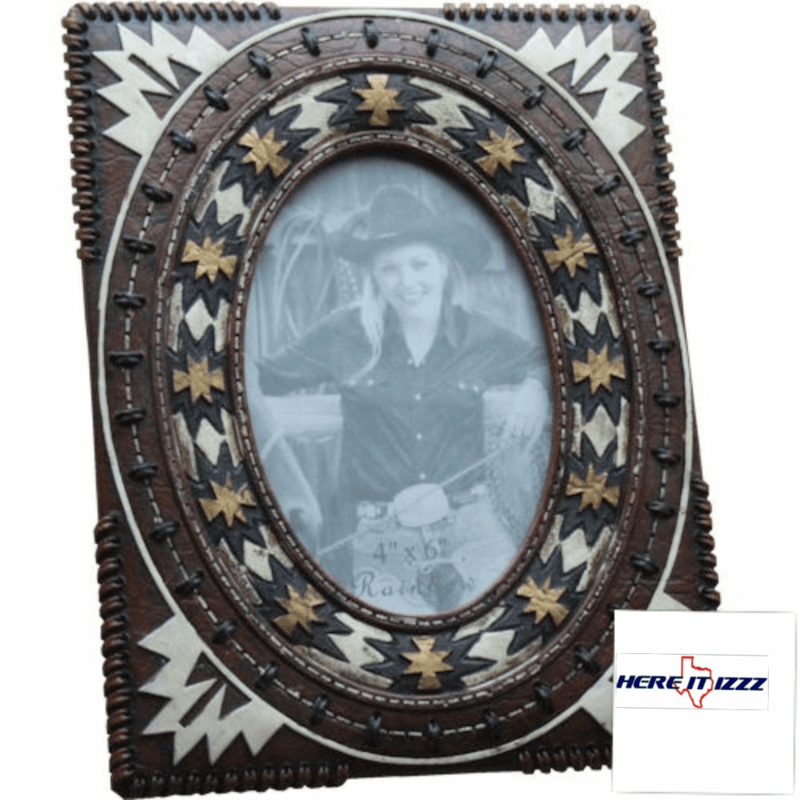 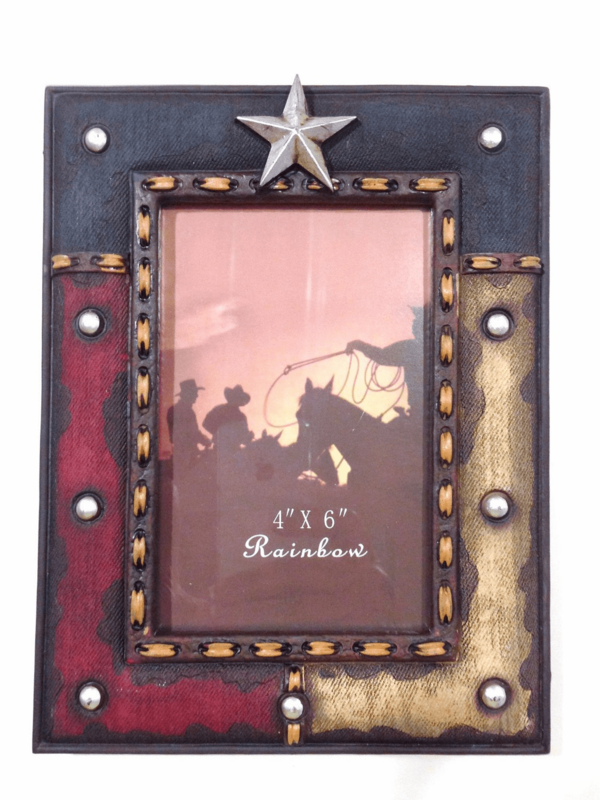 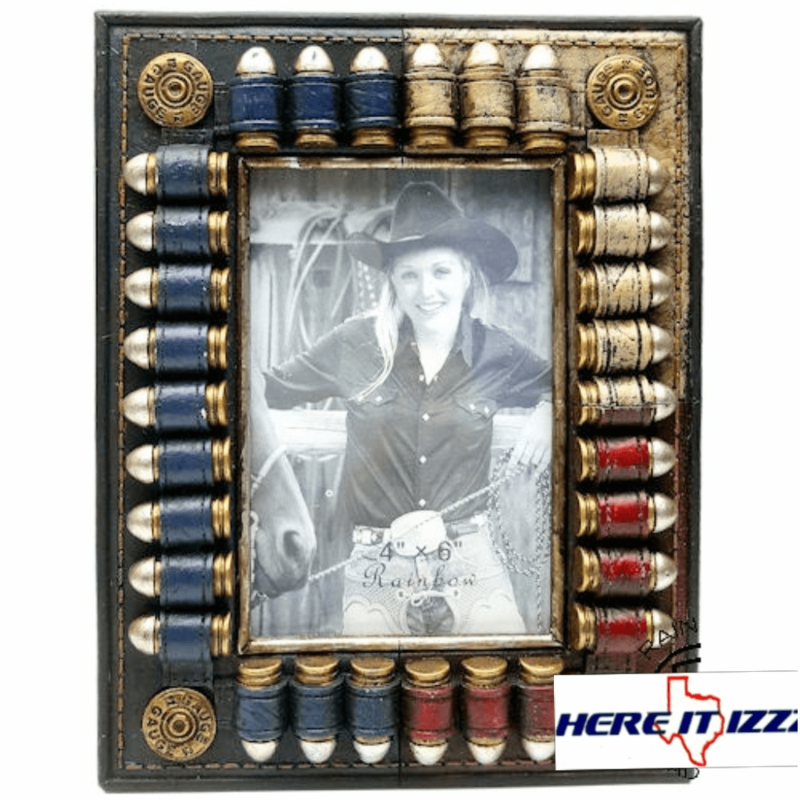 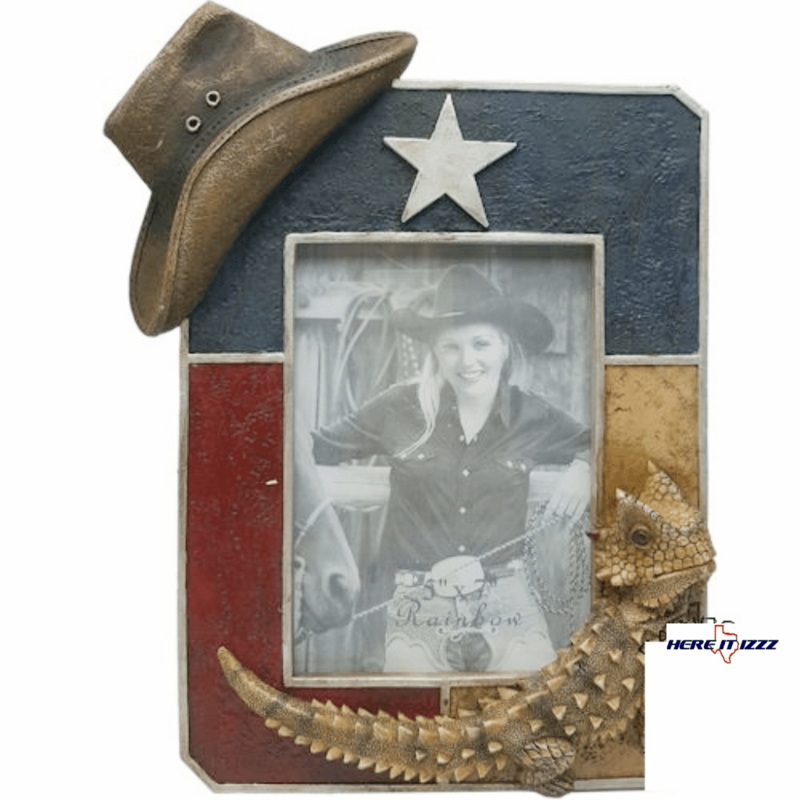 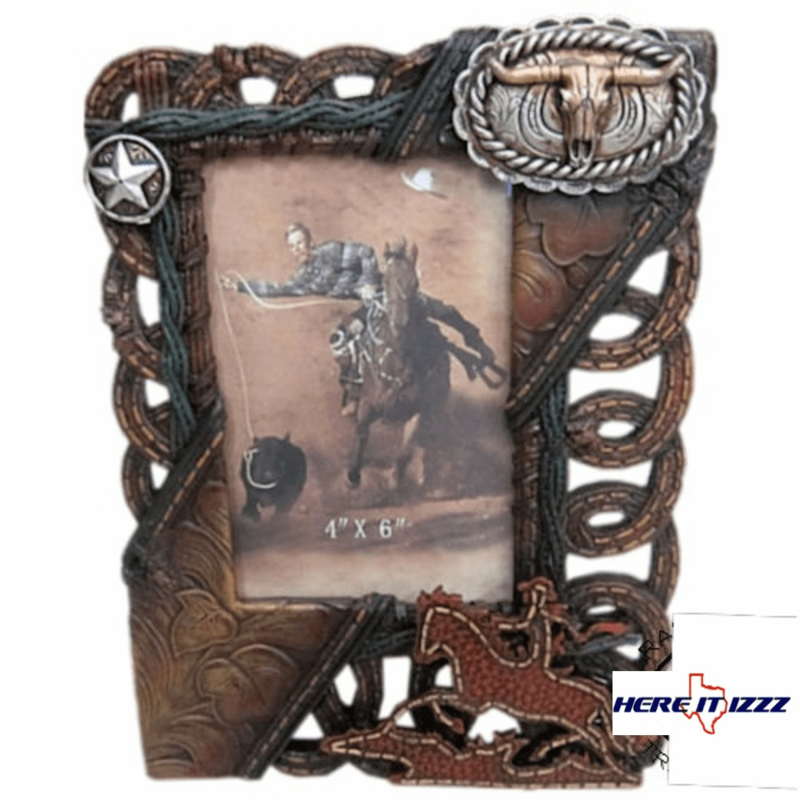 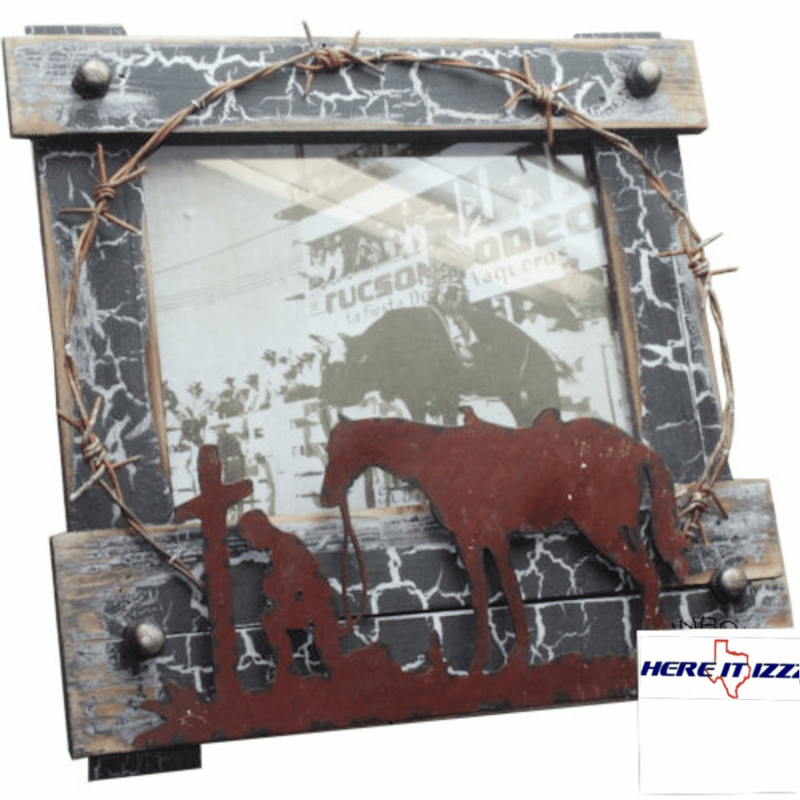 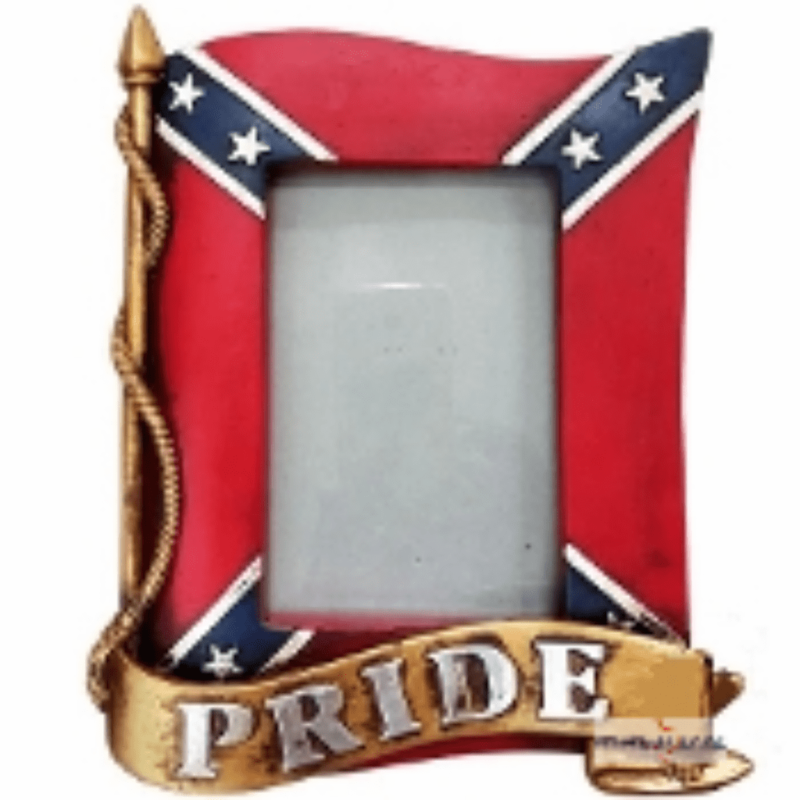 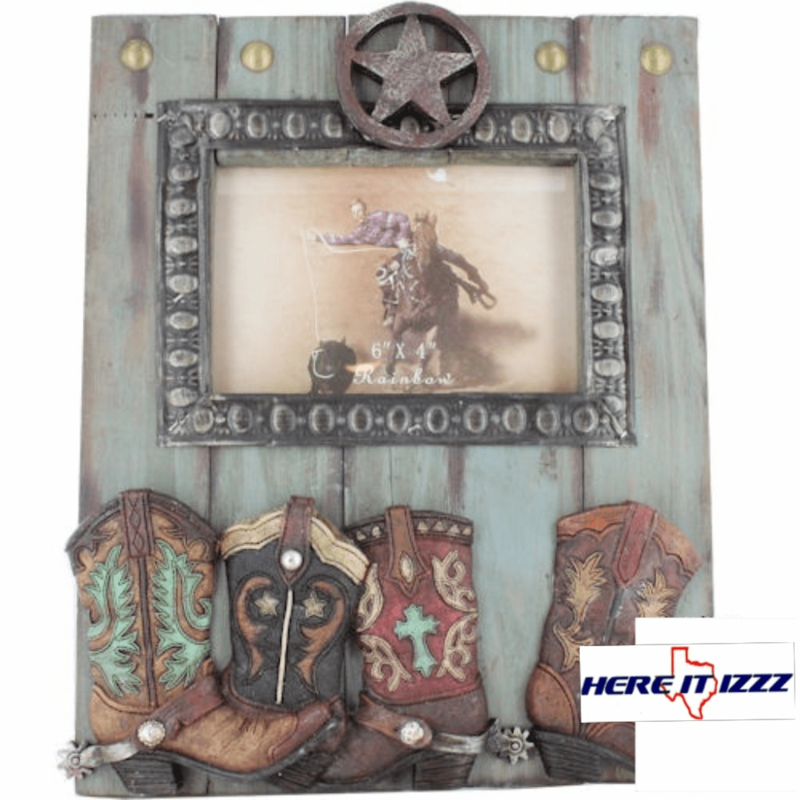 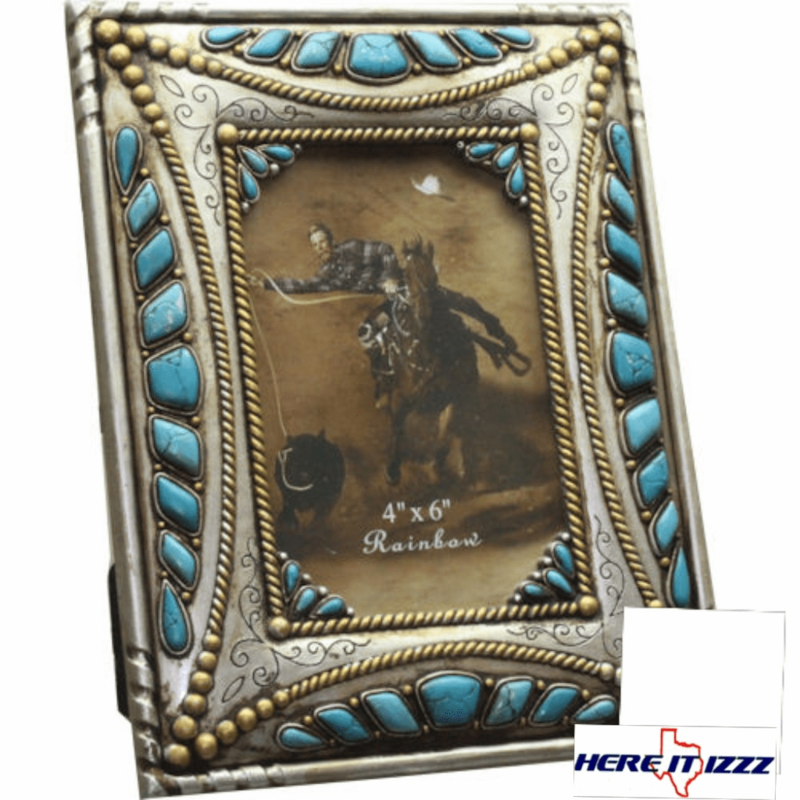 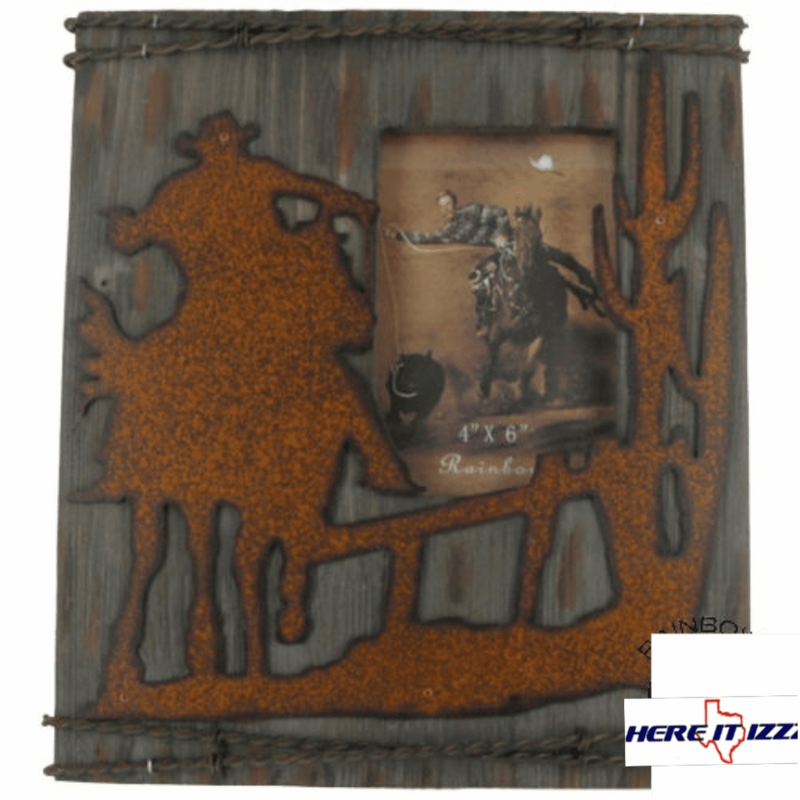 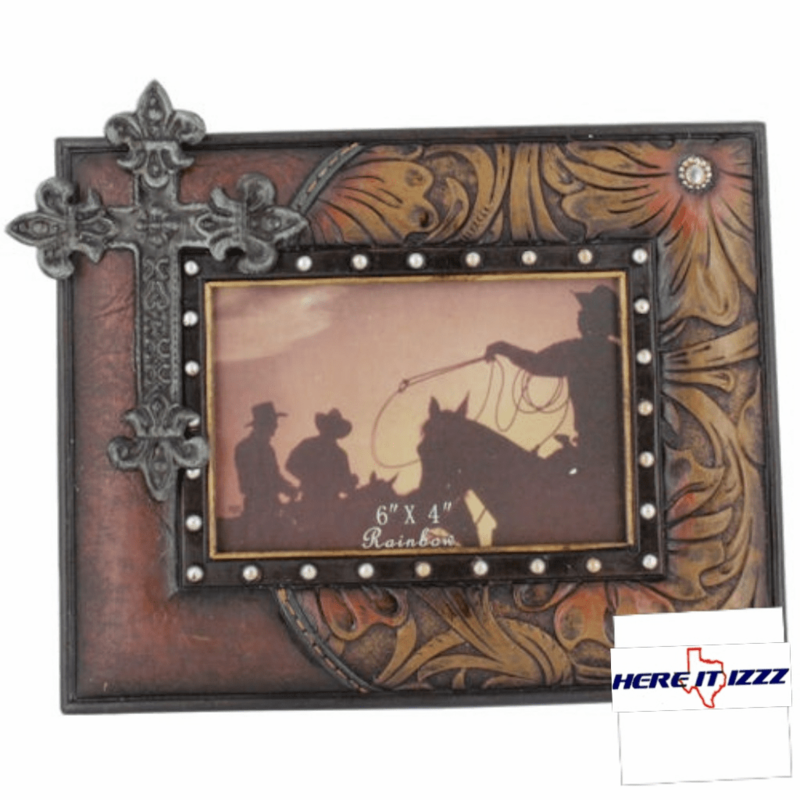 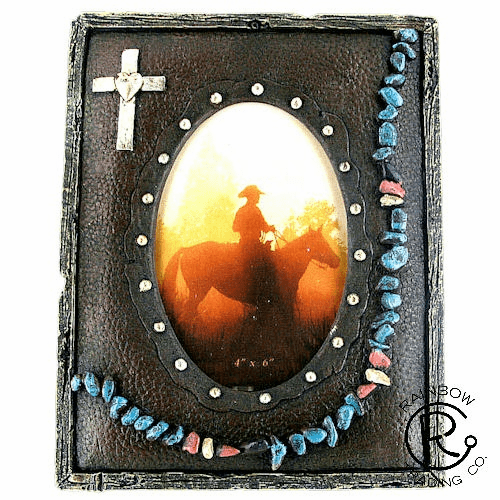 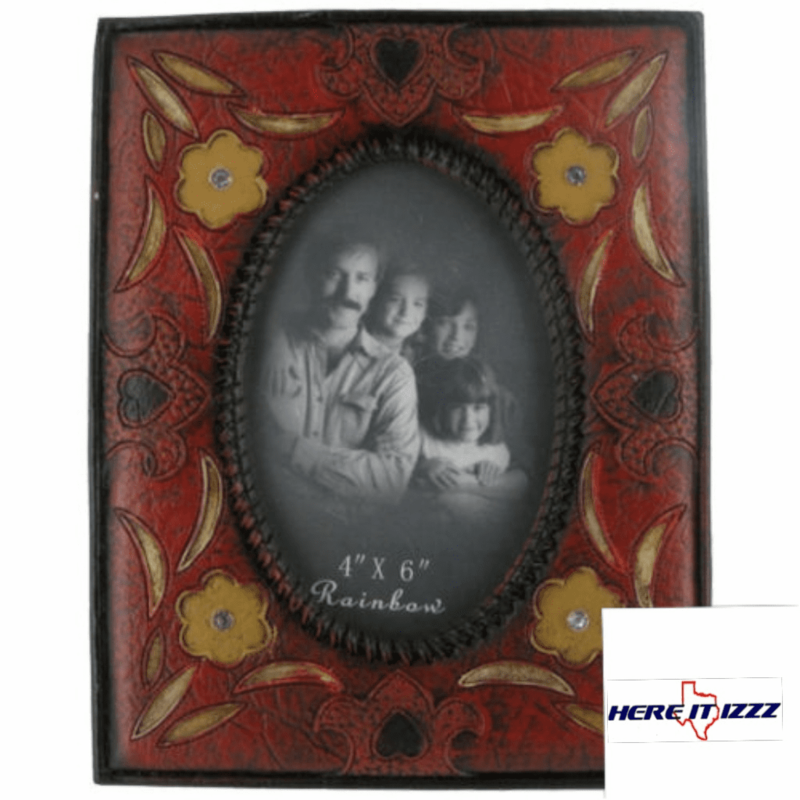 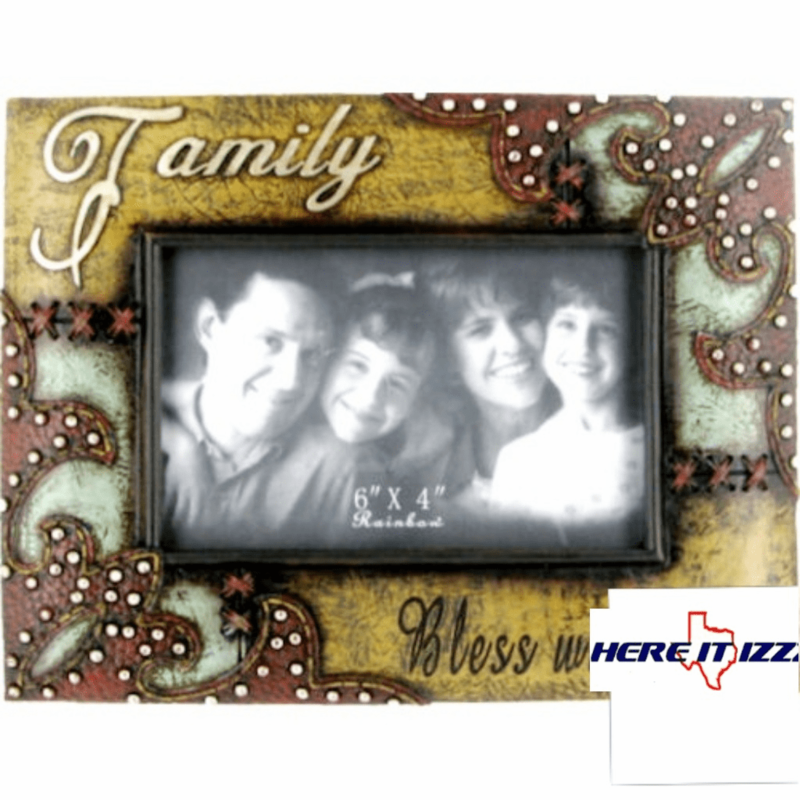 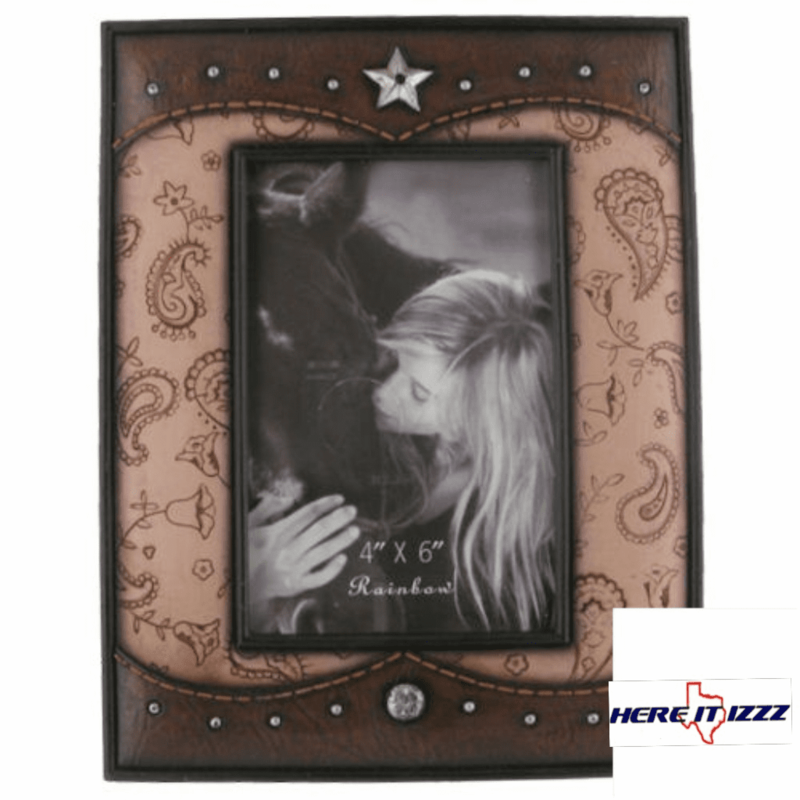 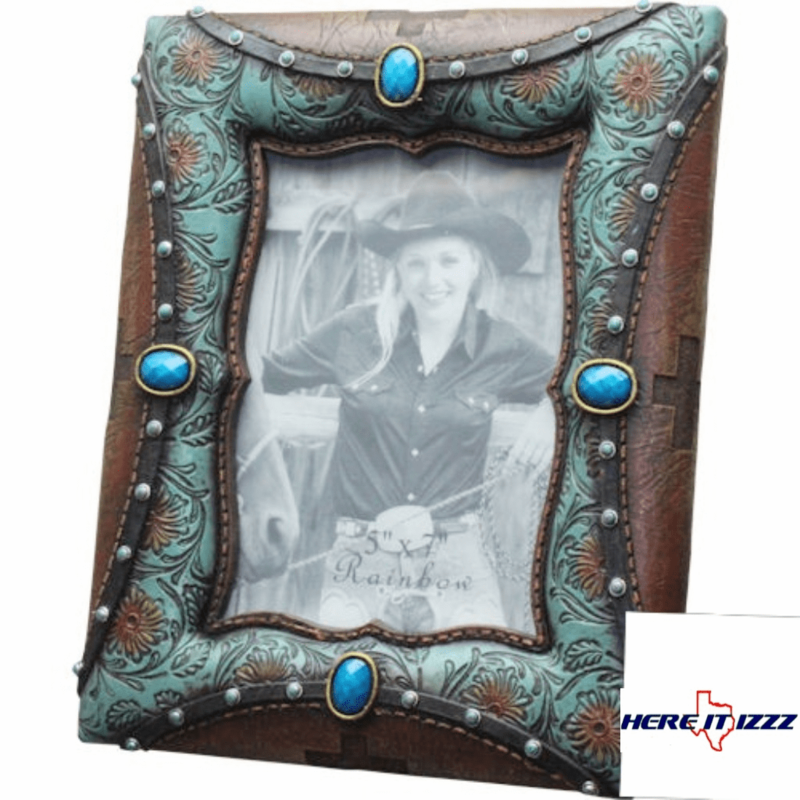 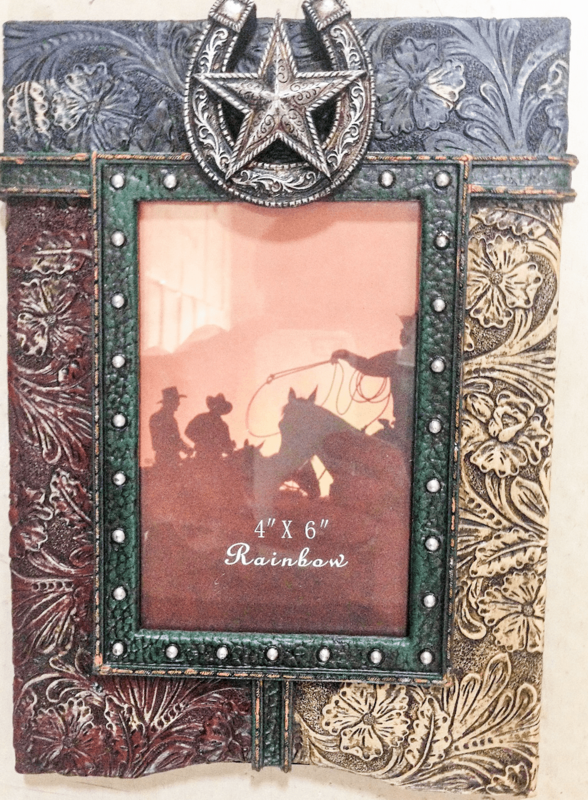 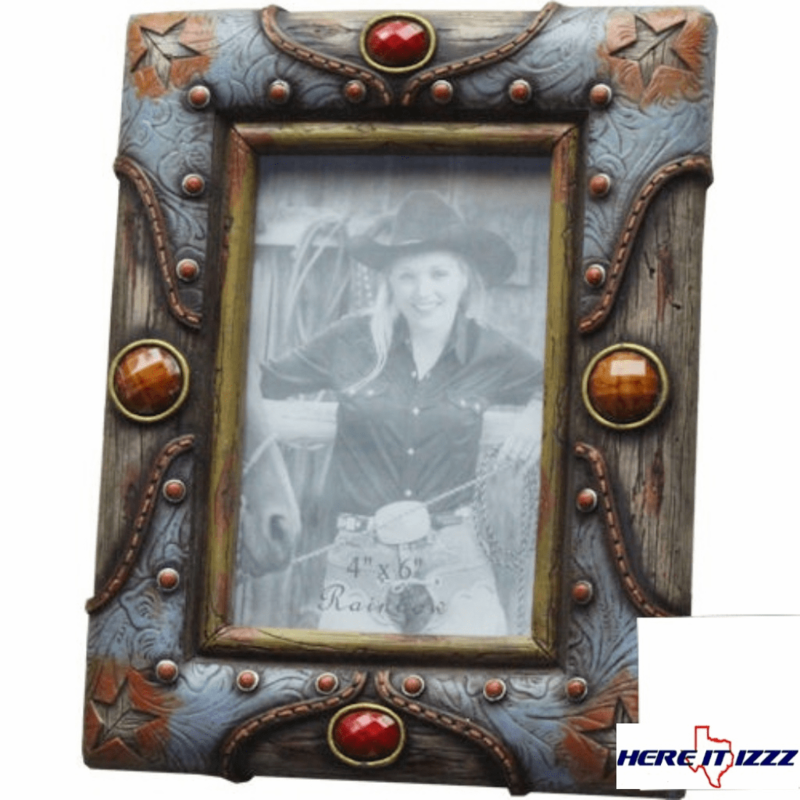 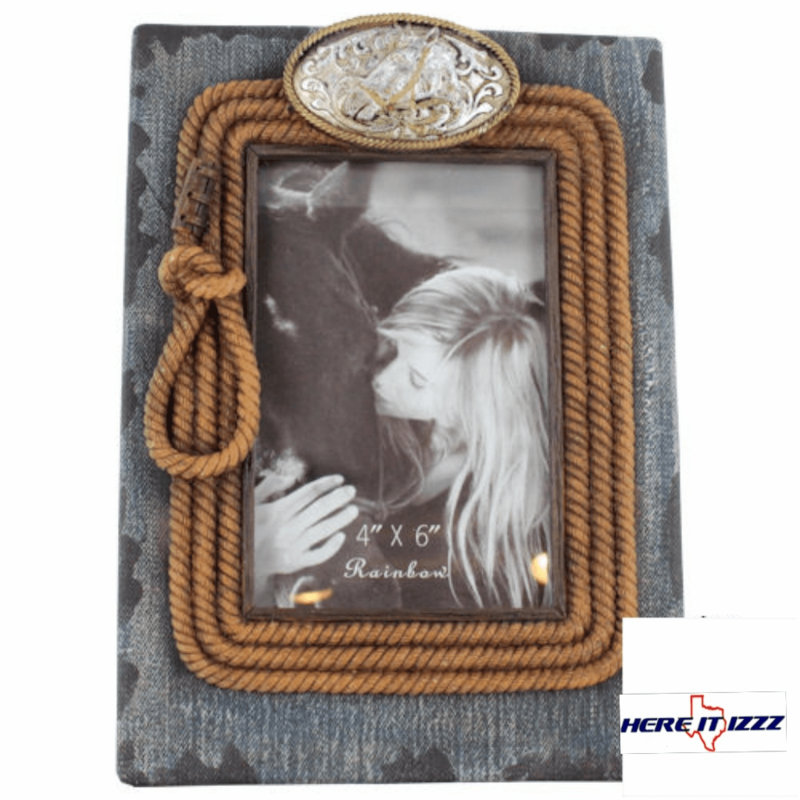 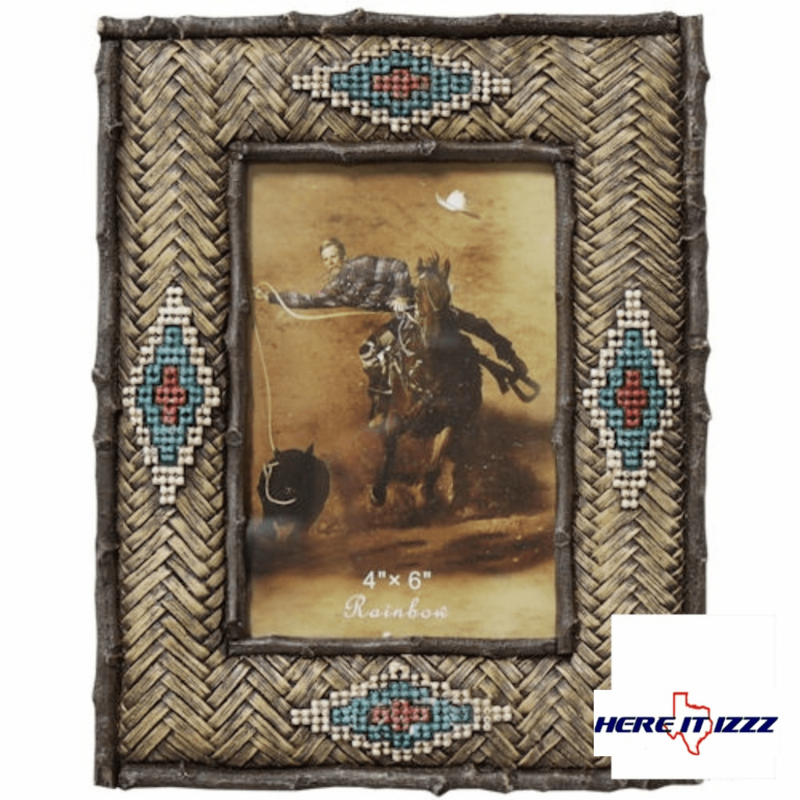 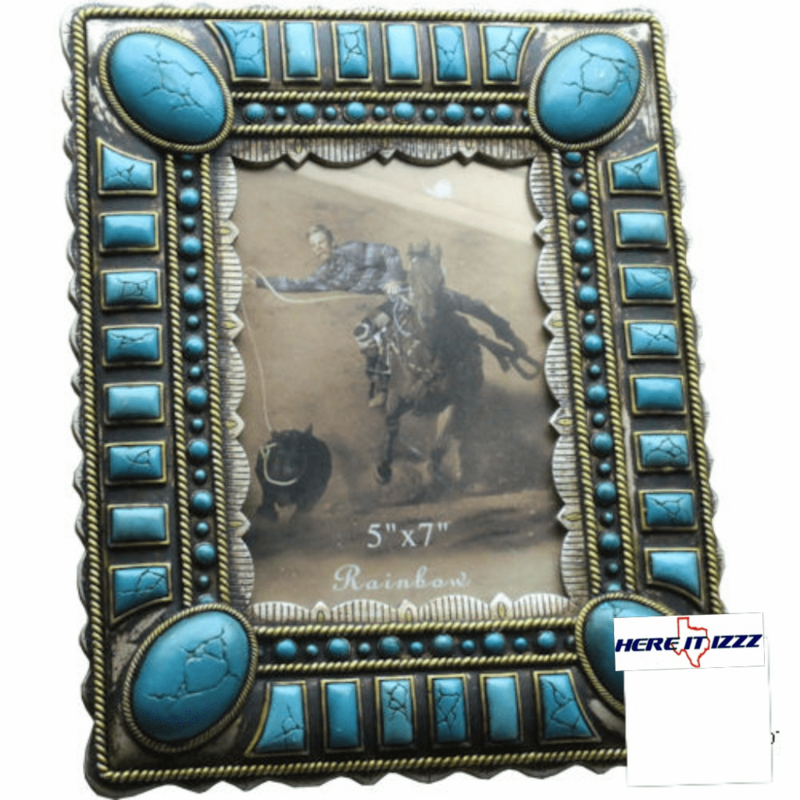 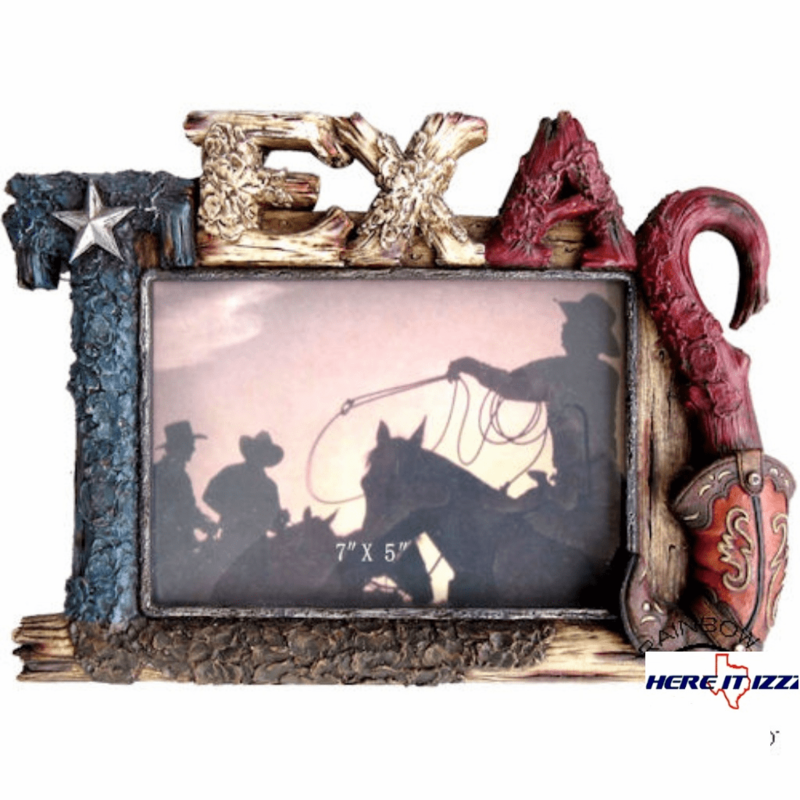 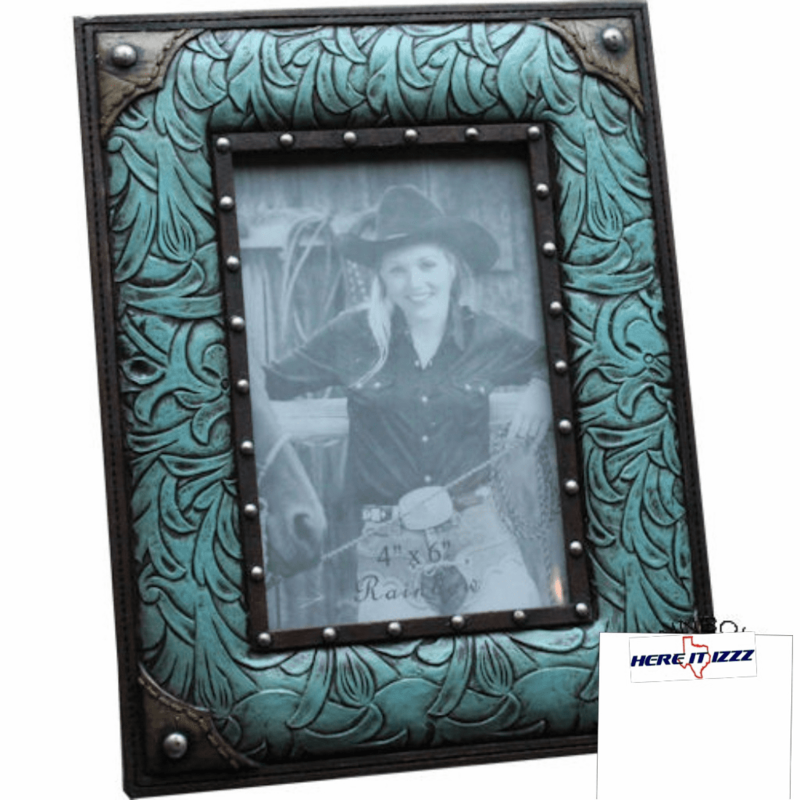 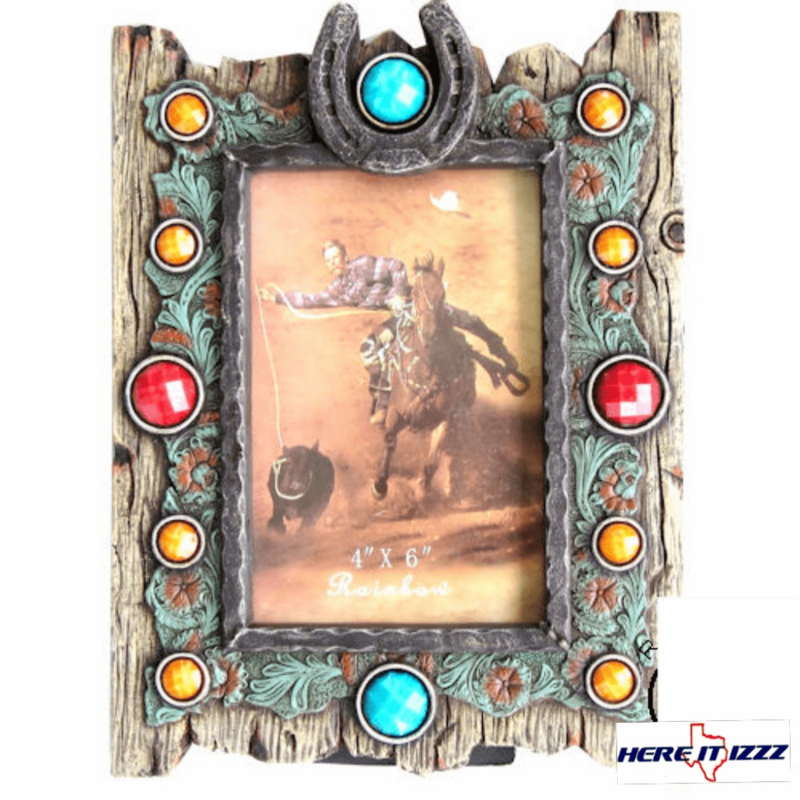 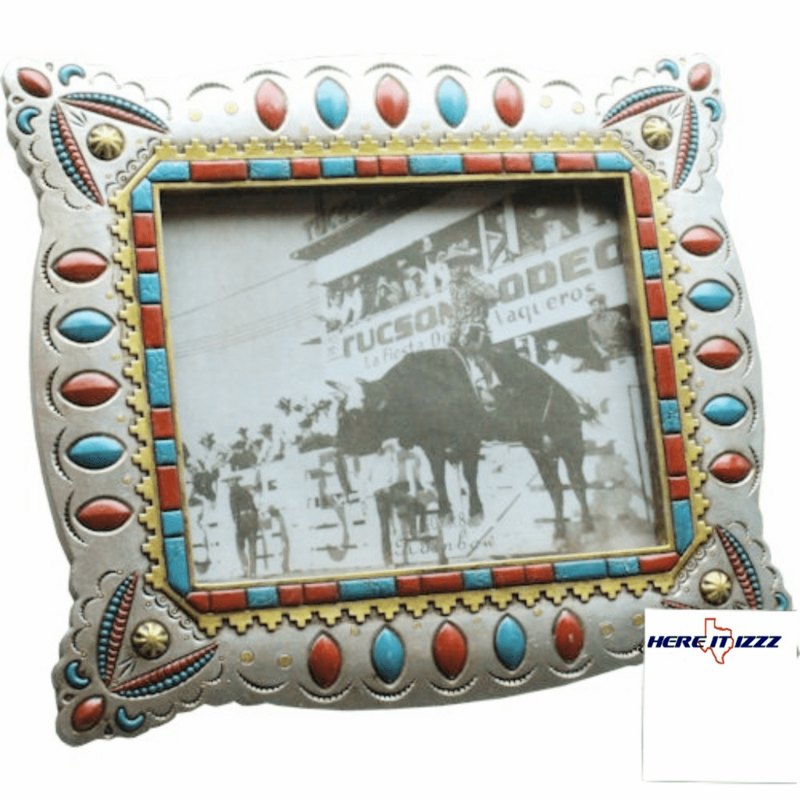 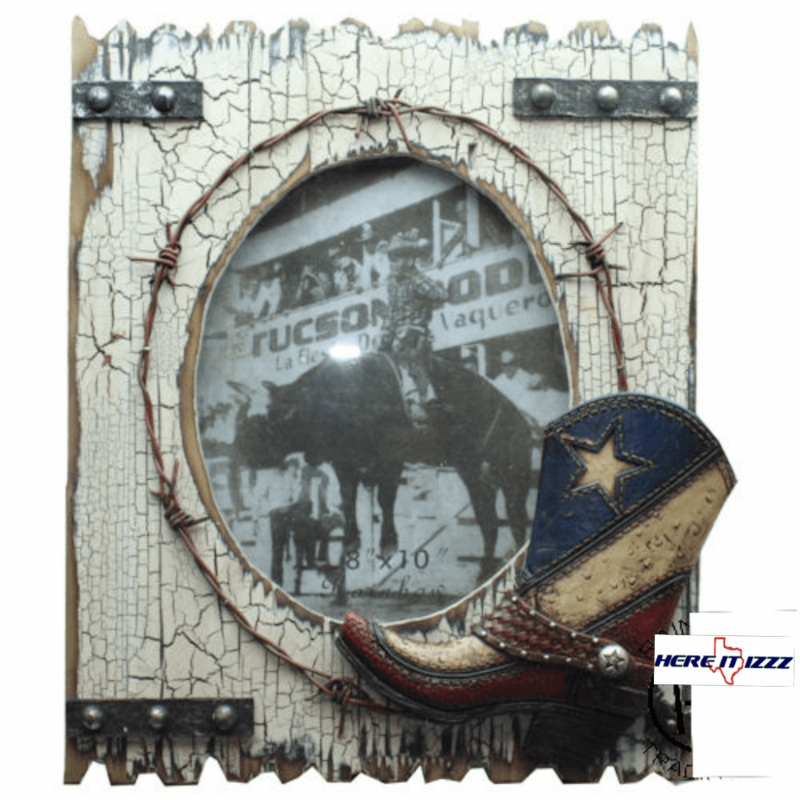 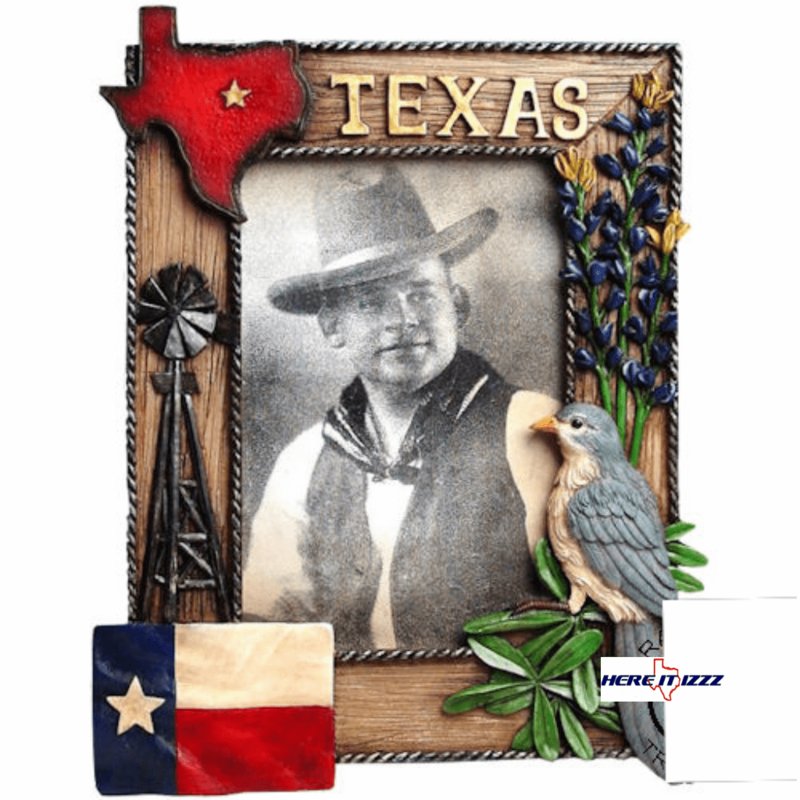 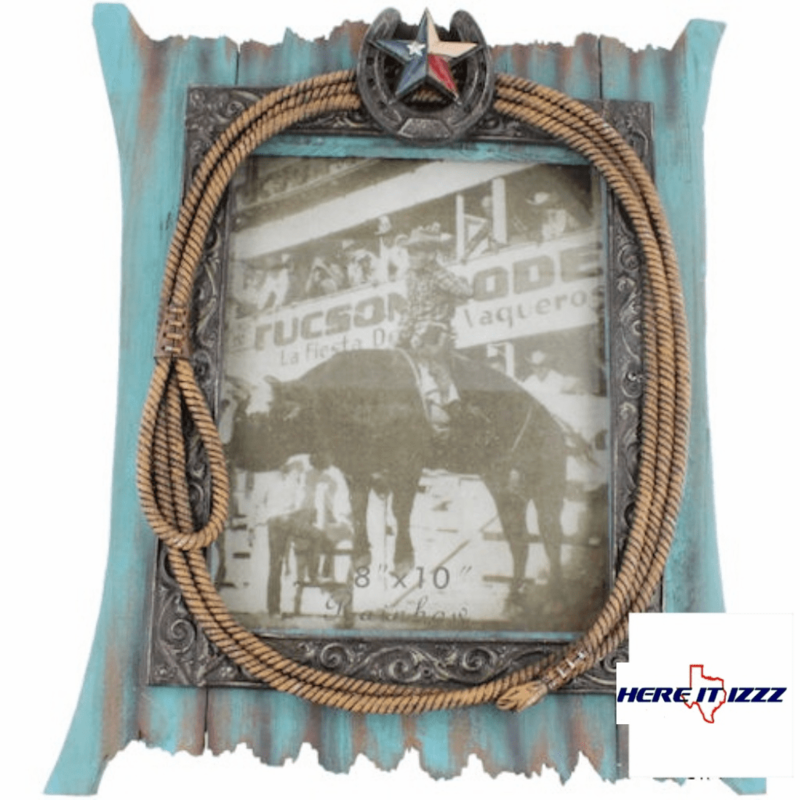 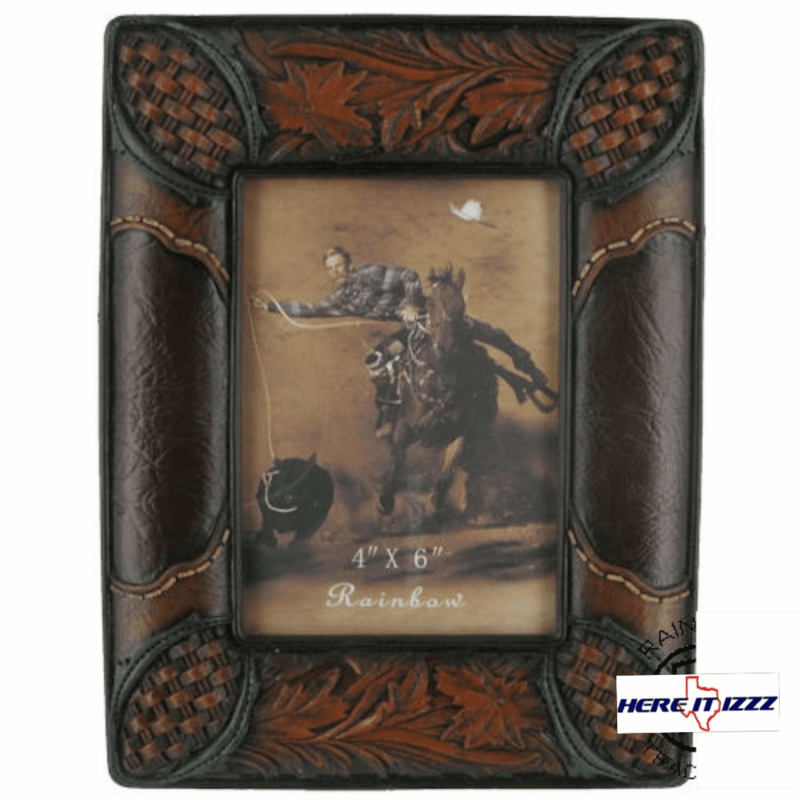 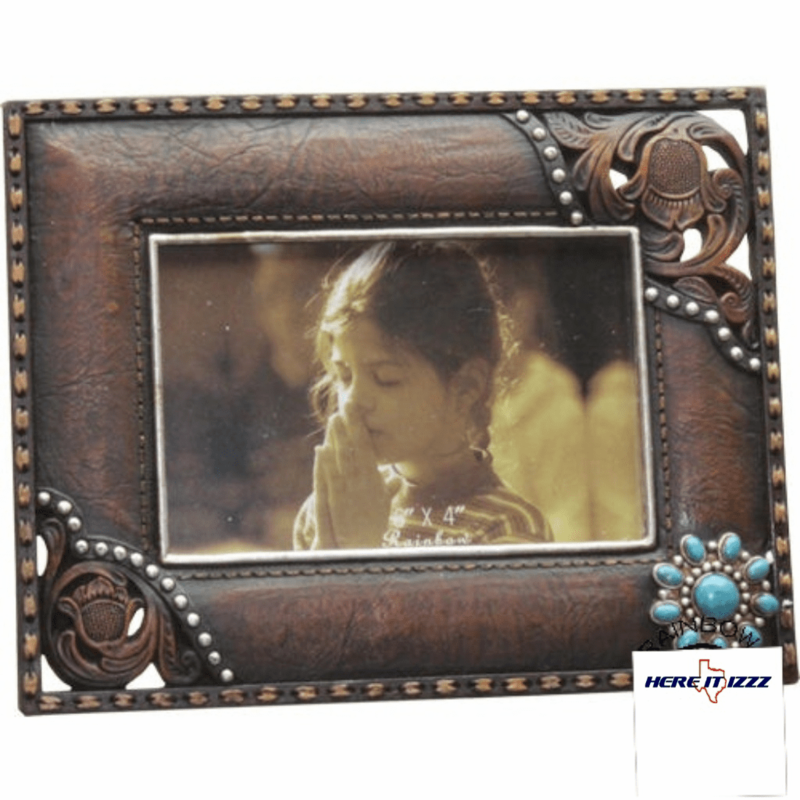 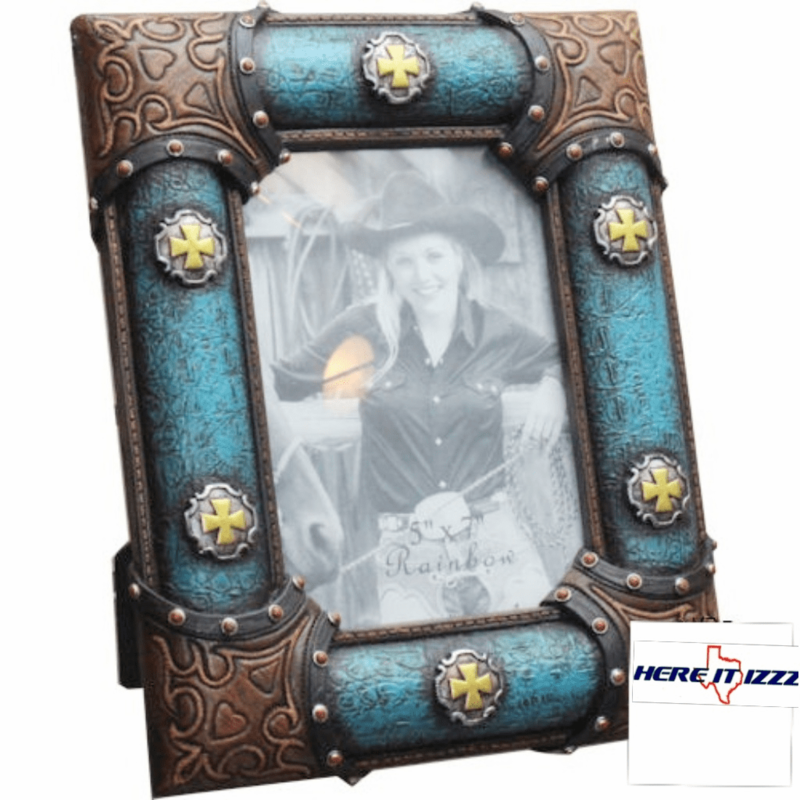 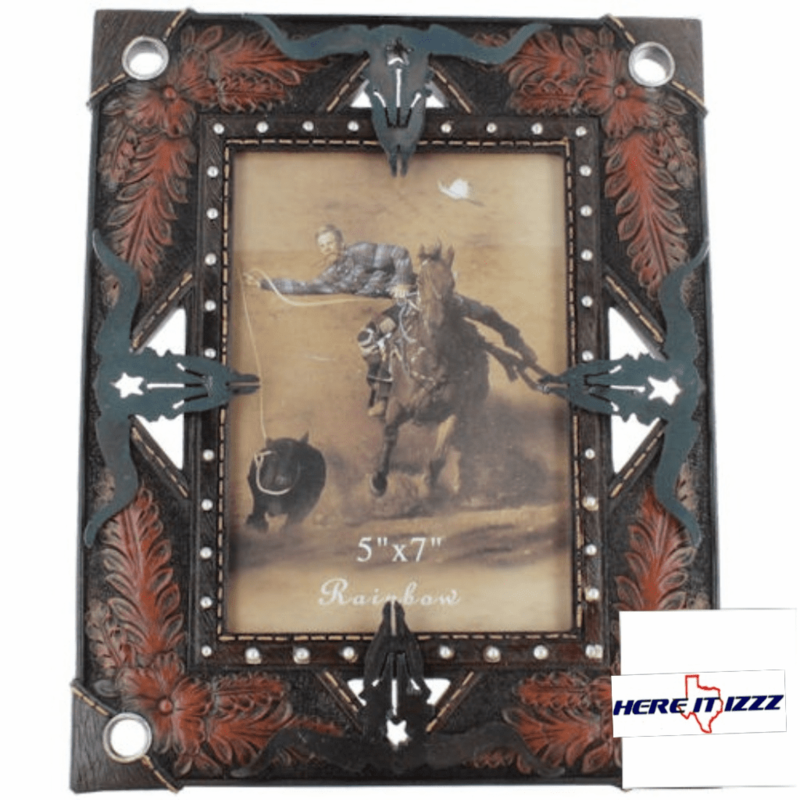 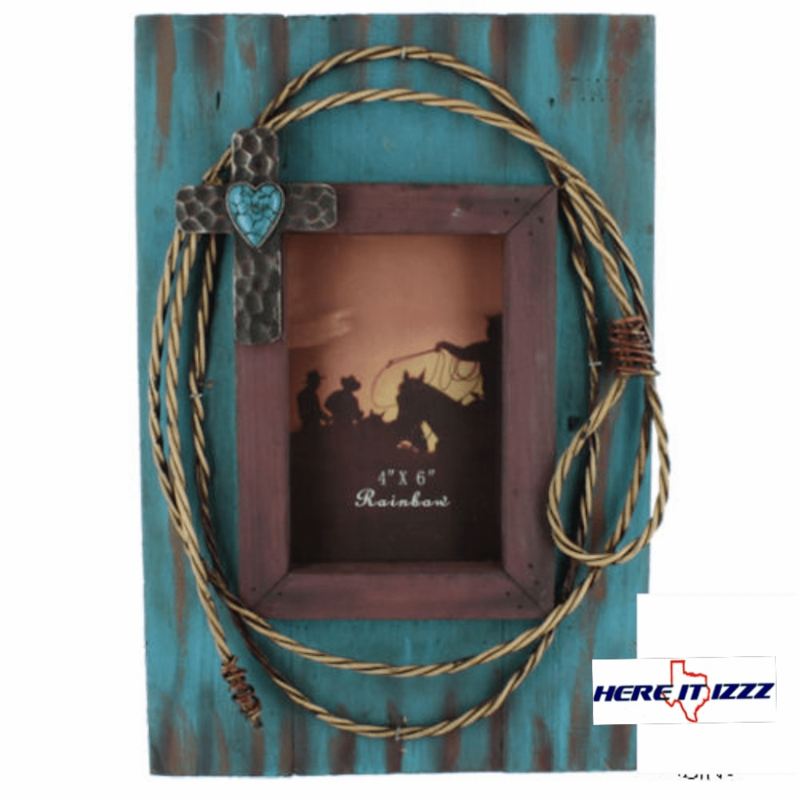 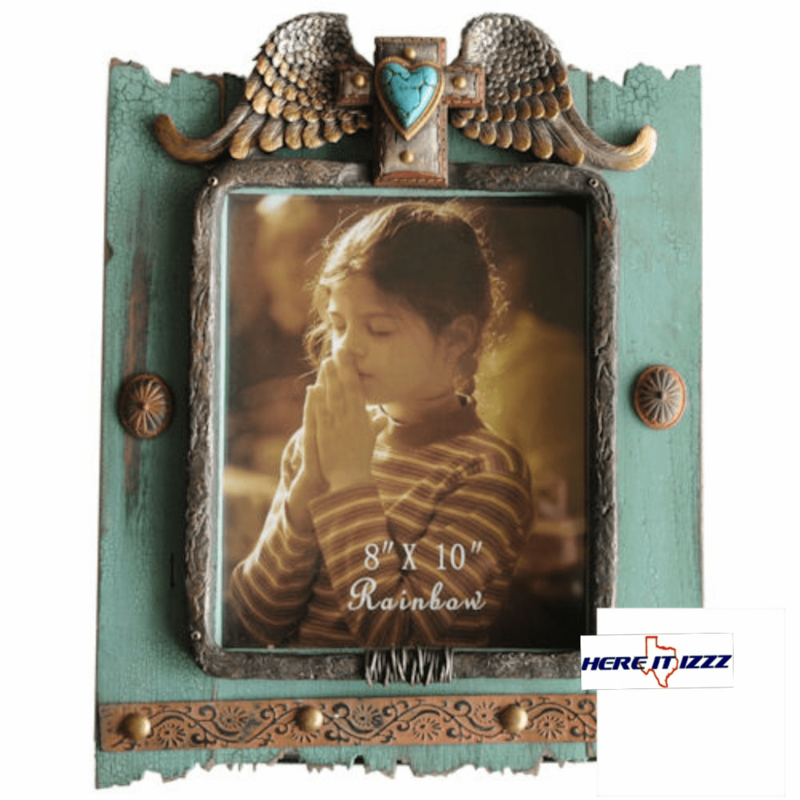 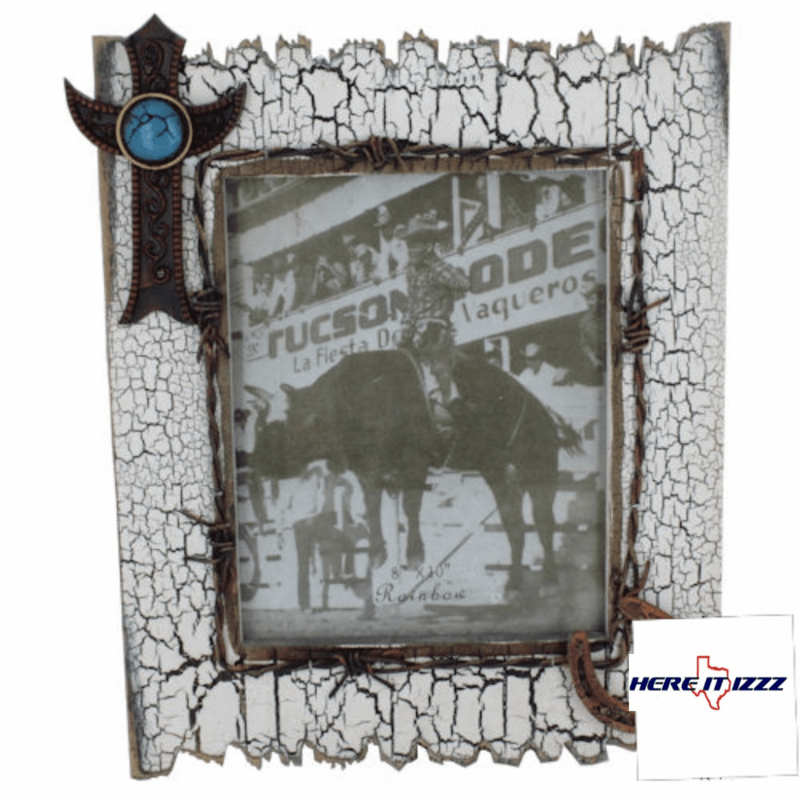 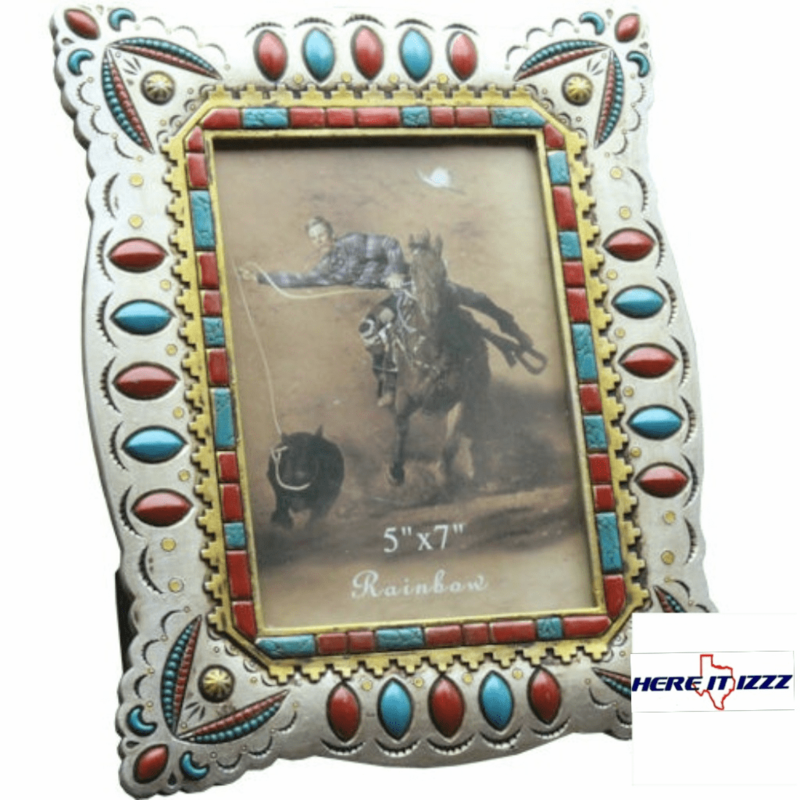 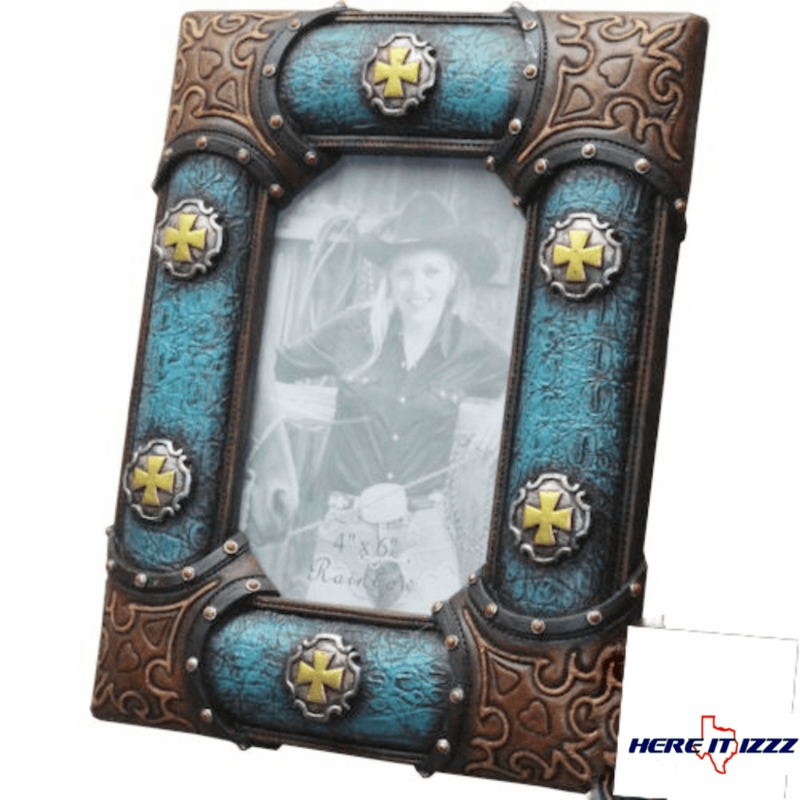 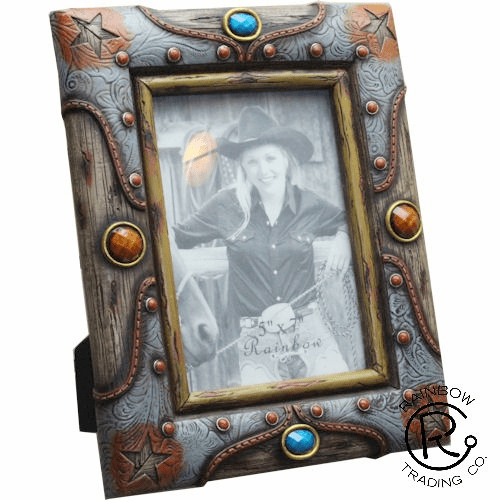 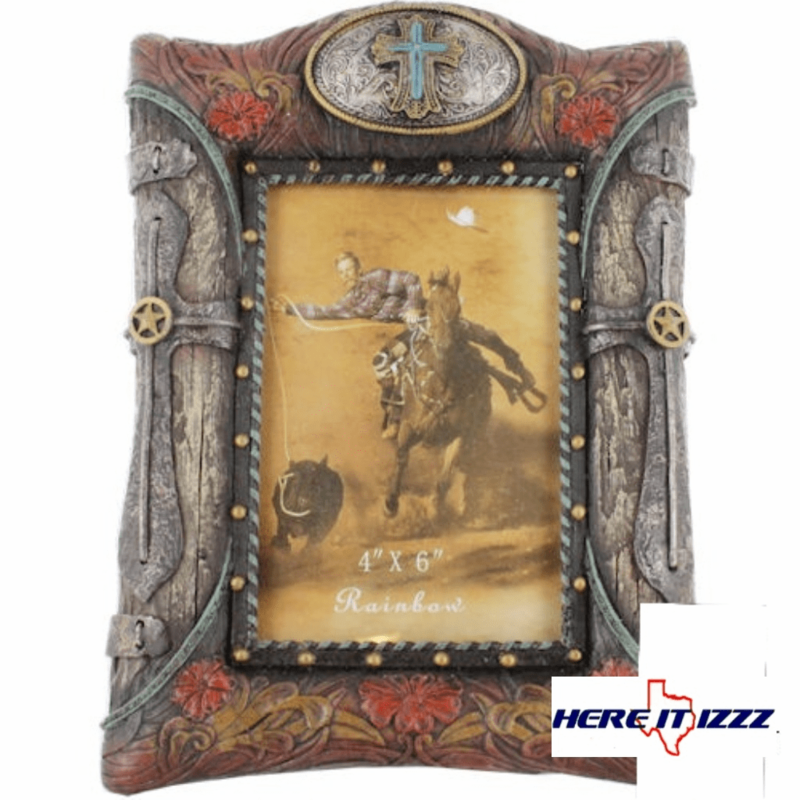 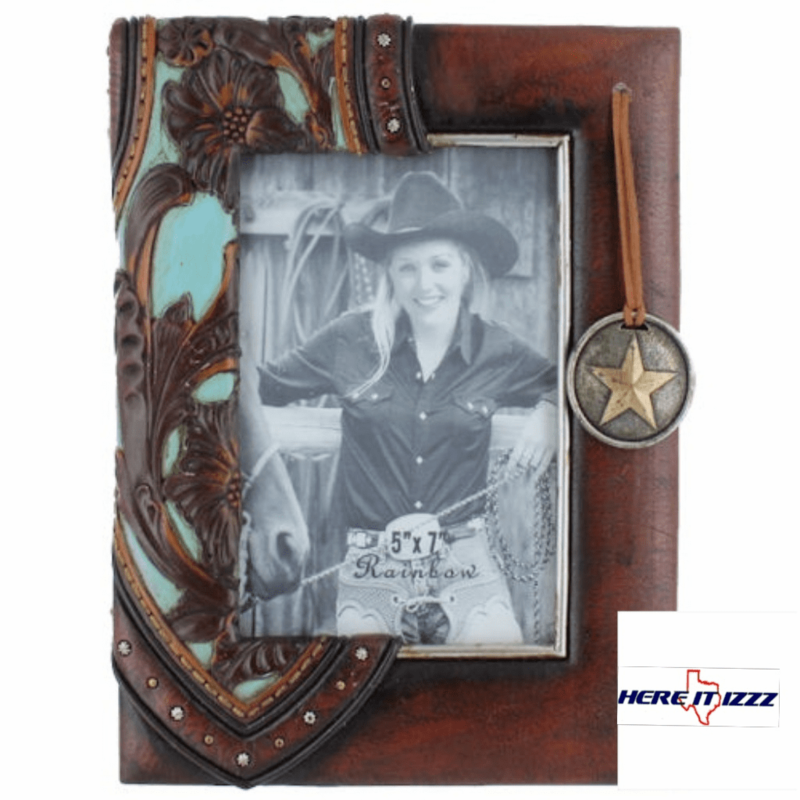 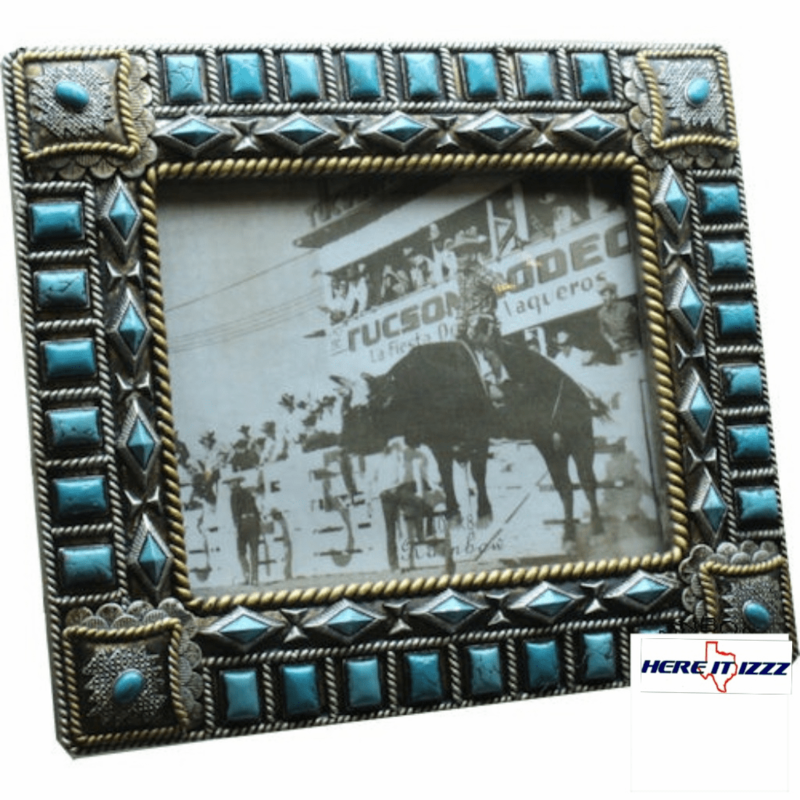 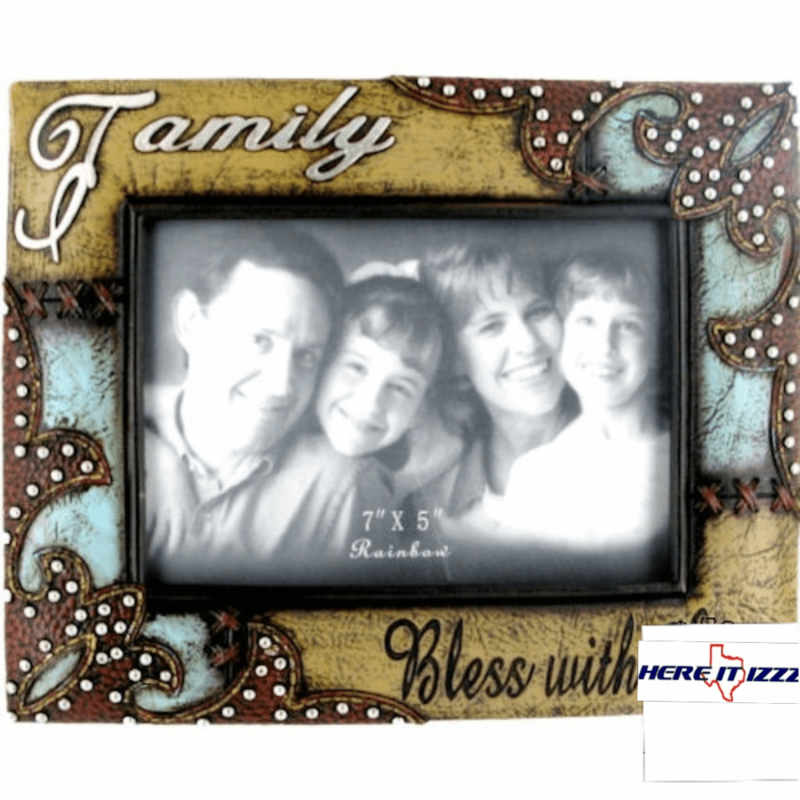 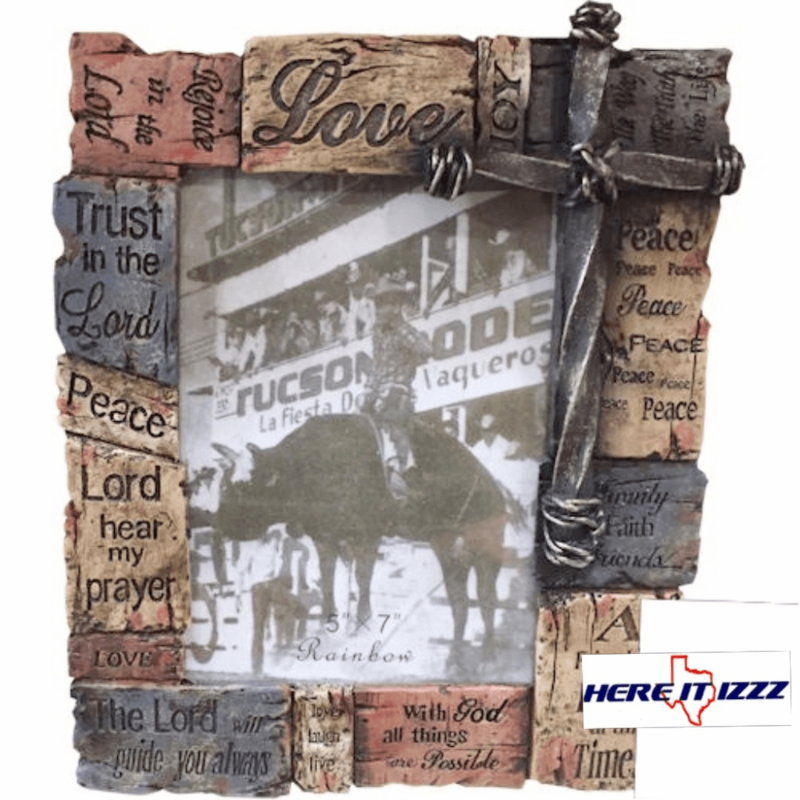 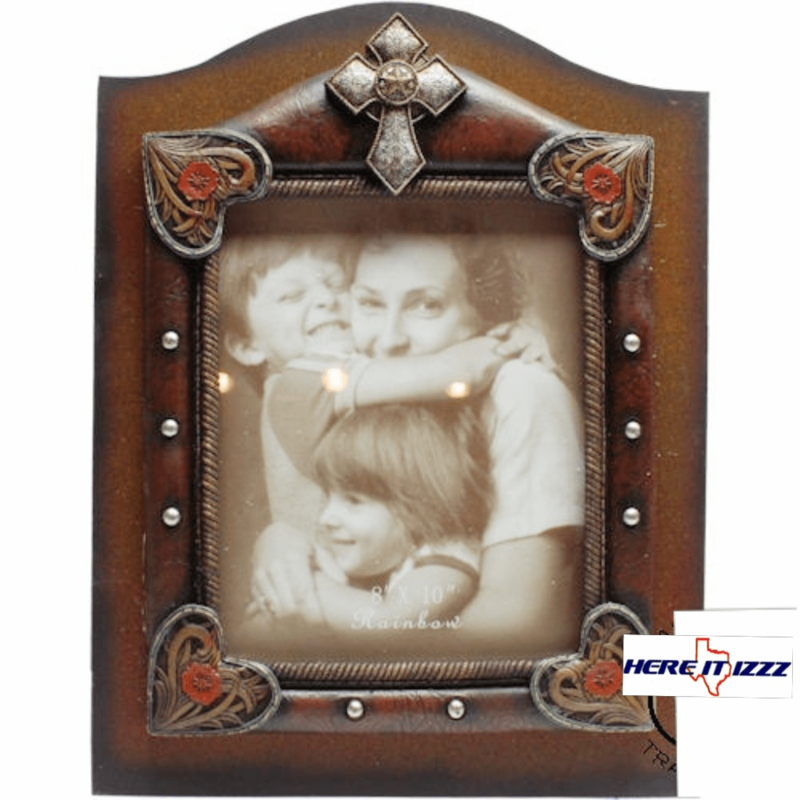 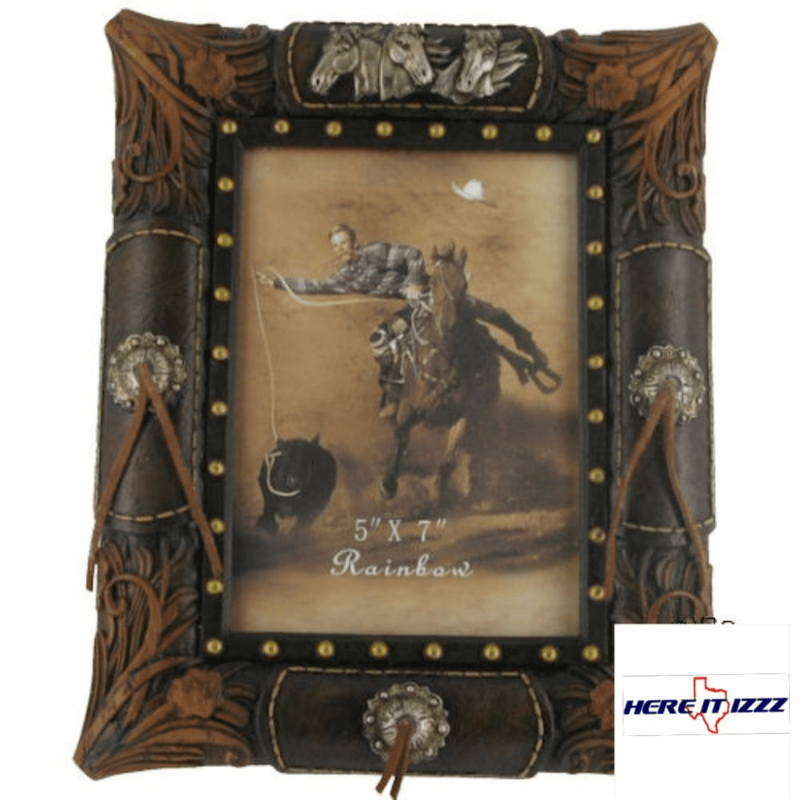 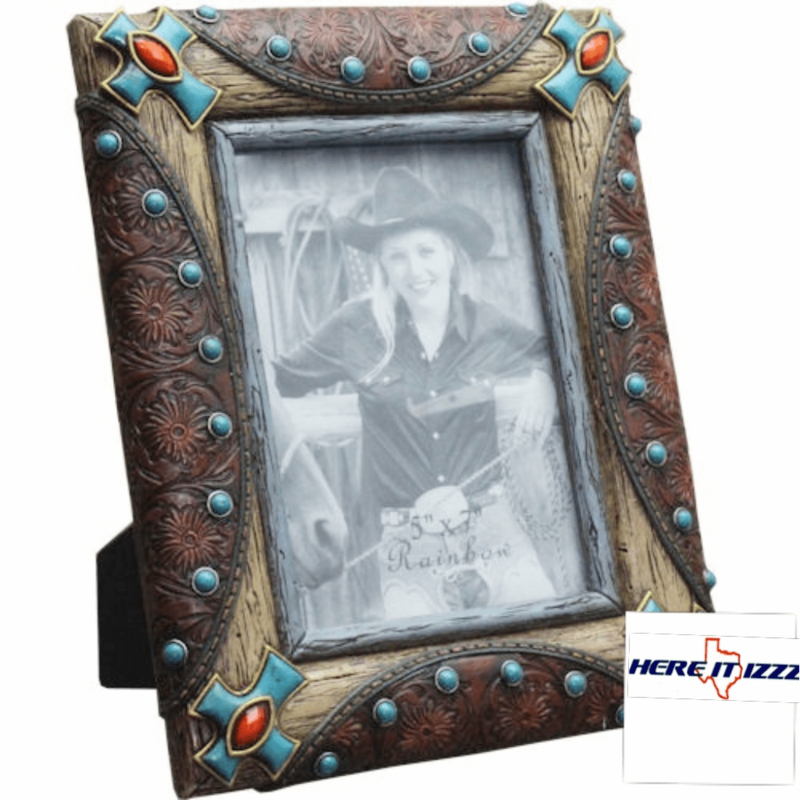 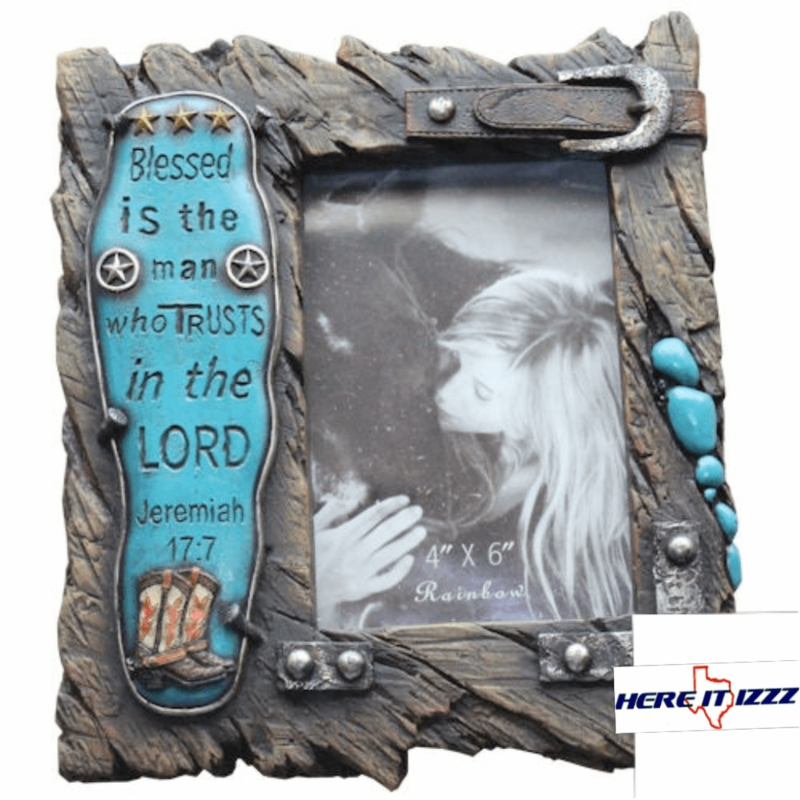 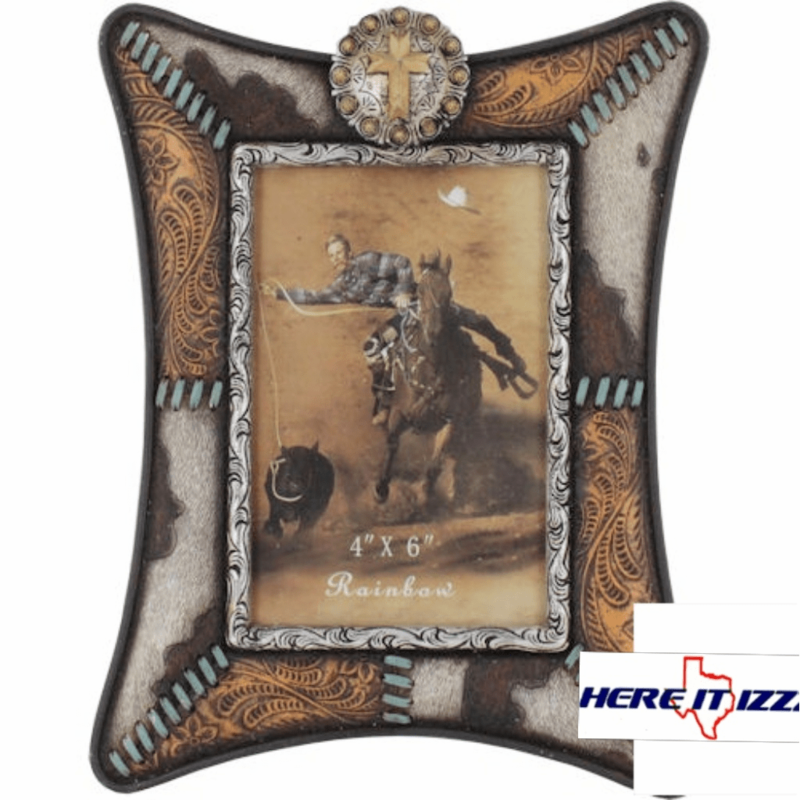 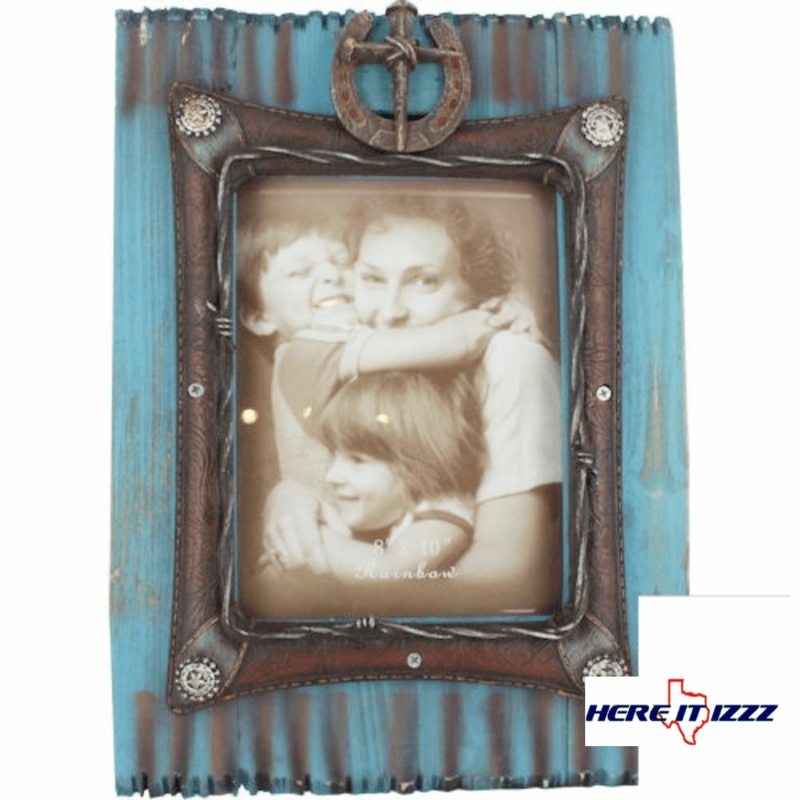 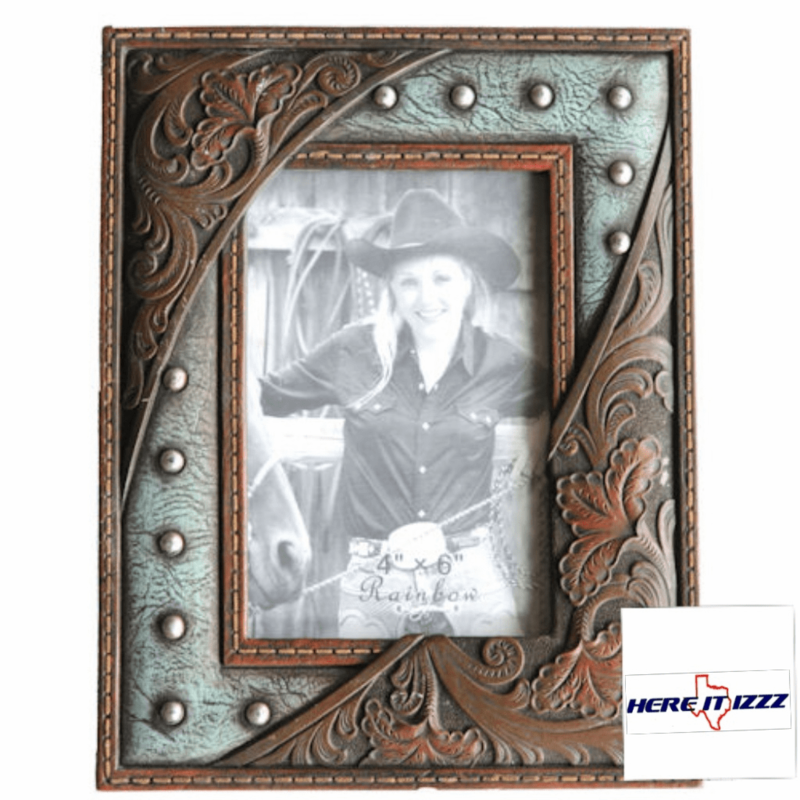 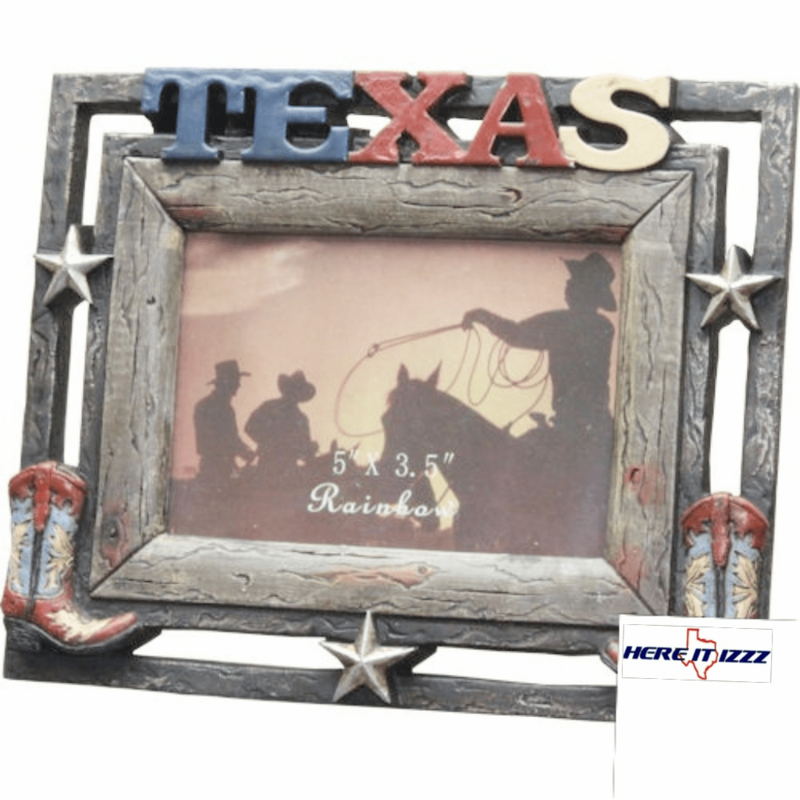 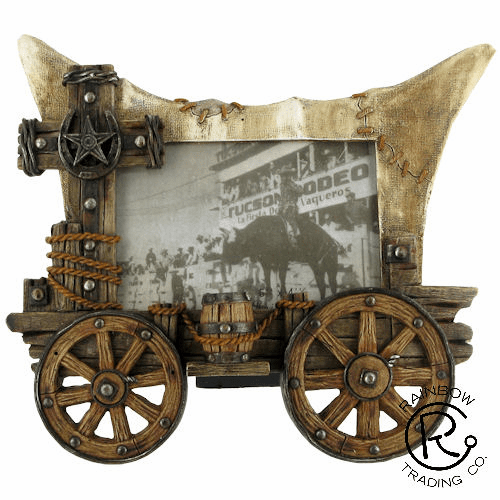 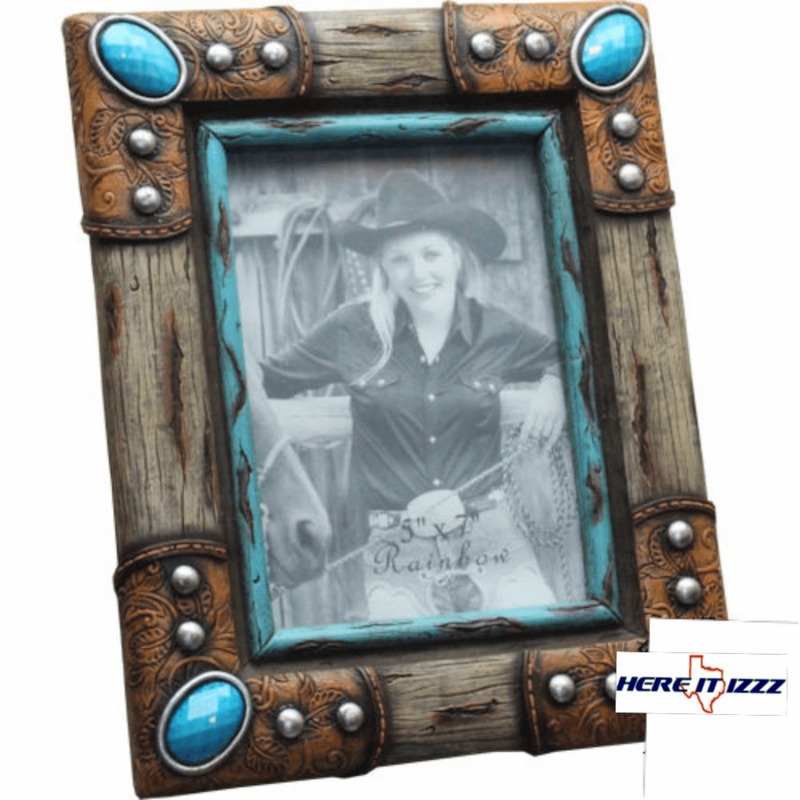 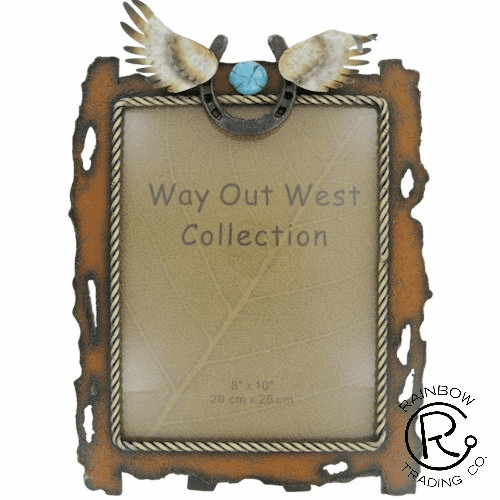 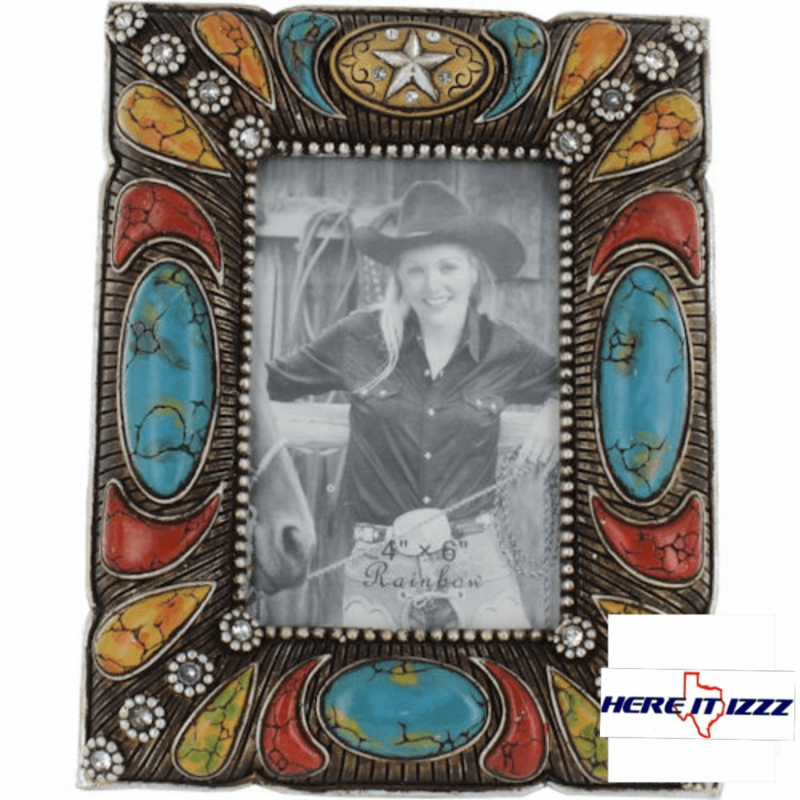 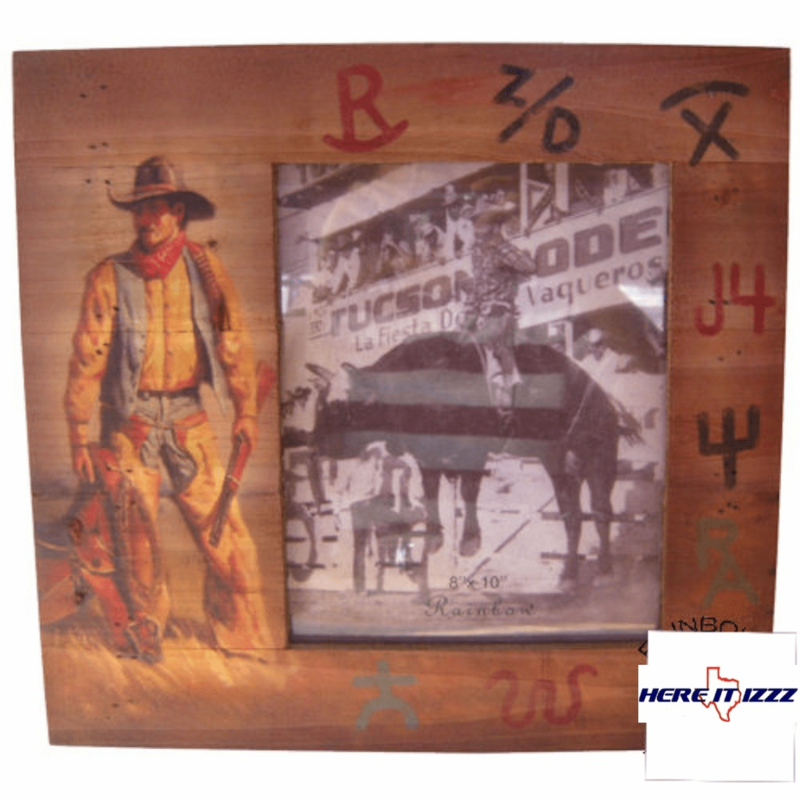 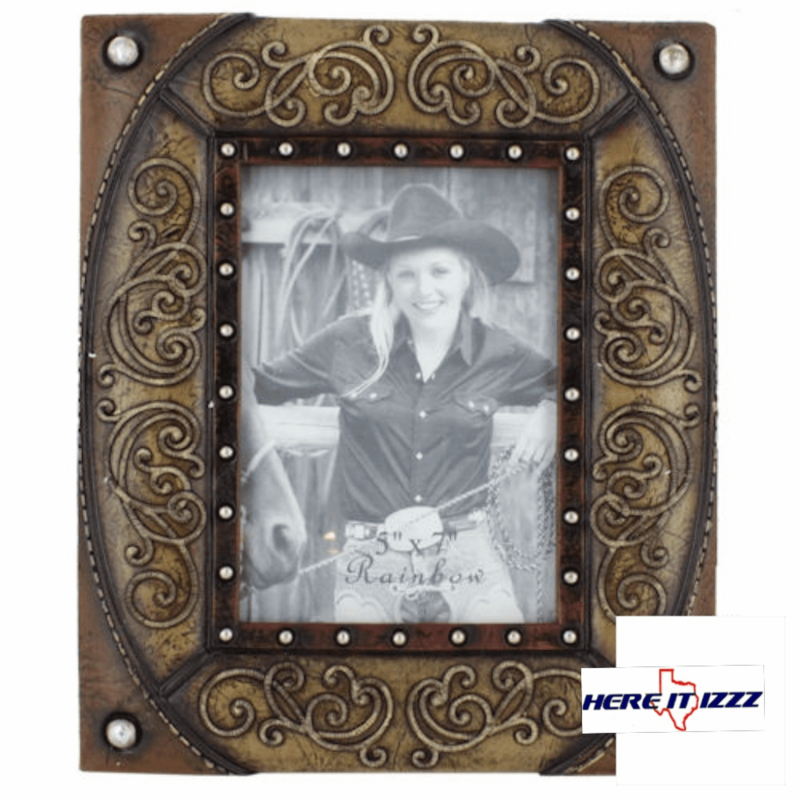 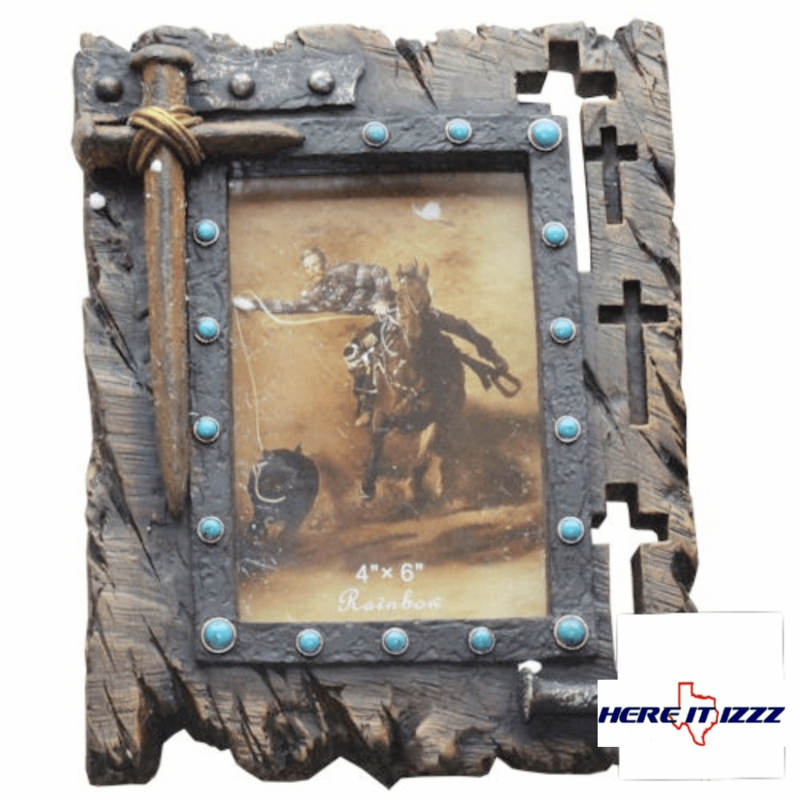 Picture Frames to highlight your favorite memories with Western and Cowboy themes. 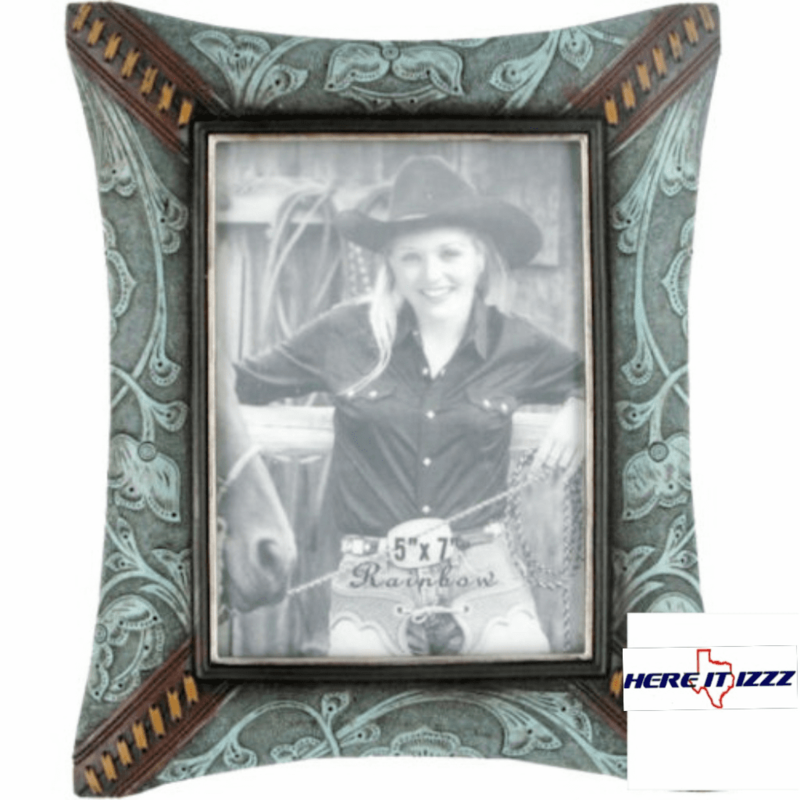 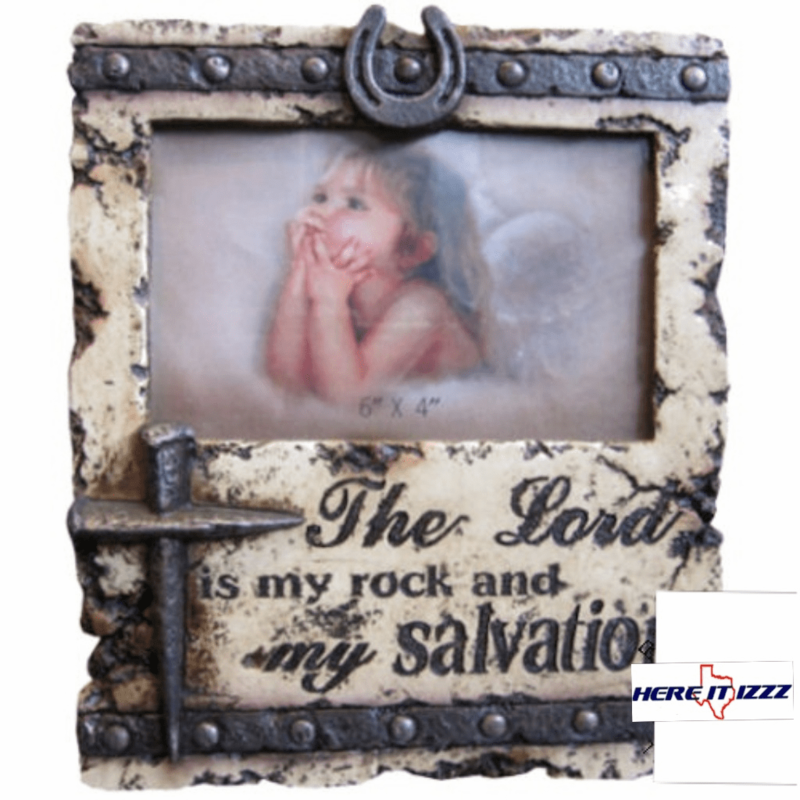 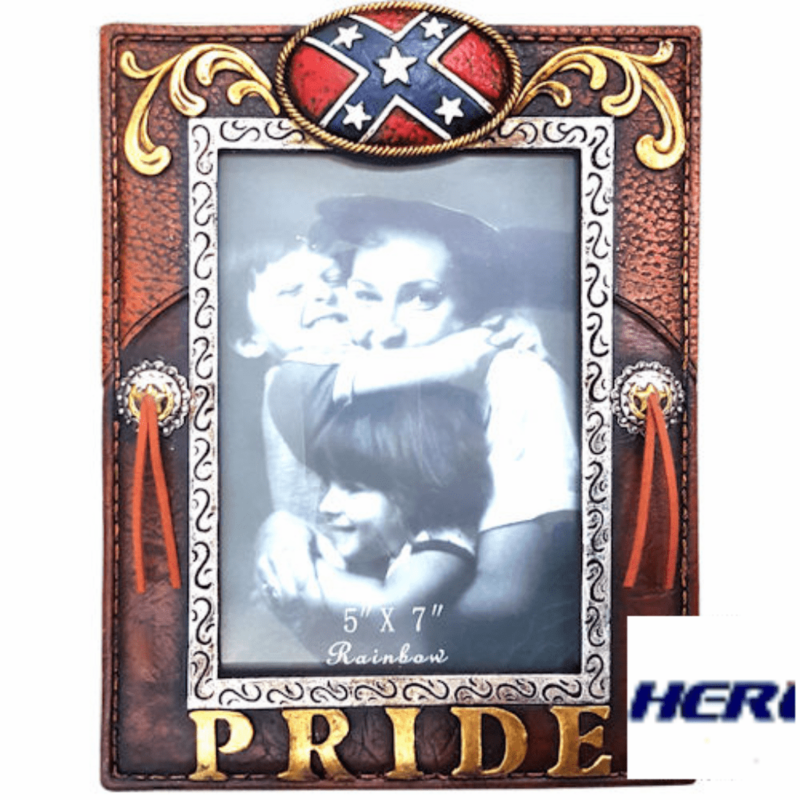 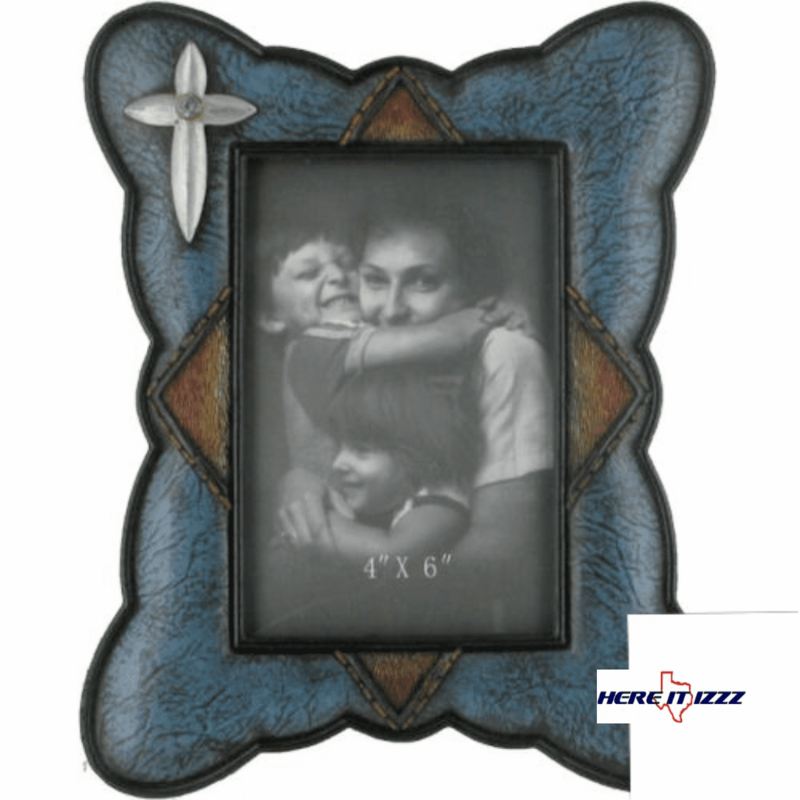 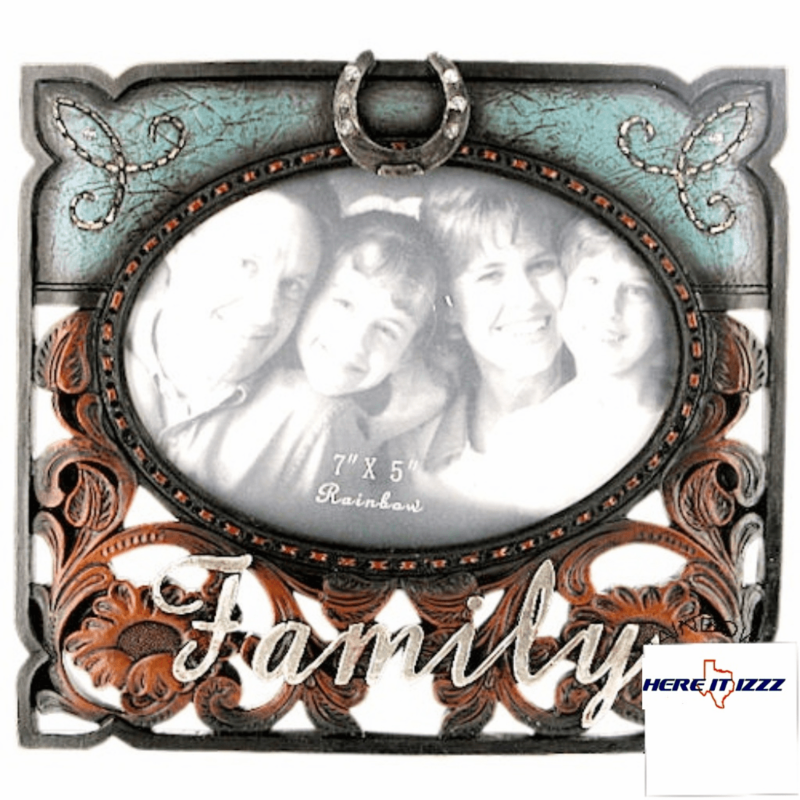 Picture frames in many styles and sizes. 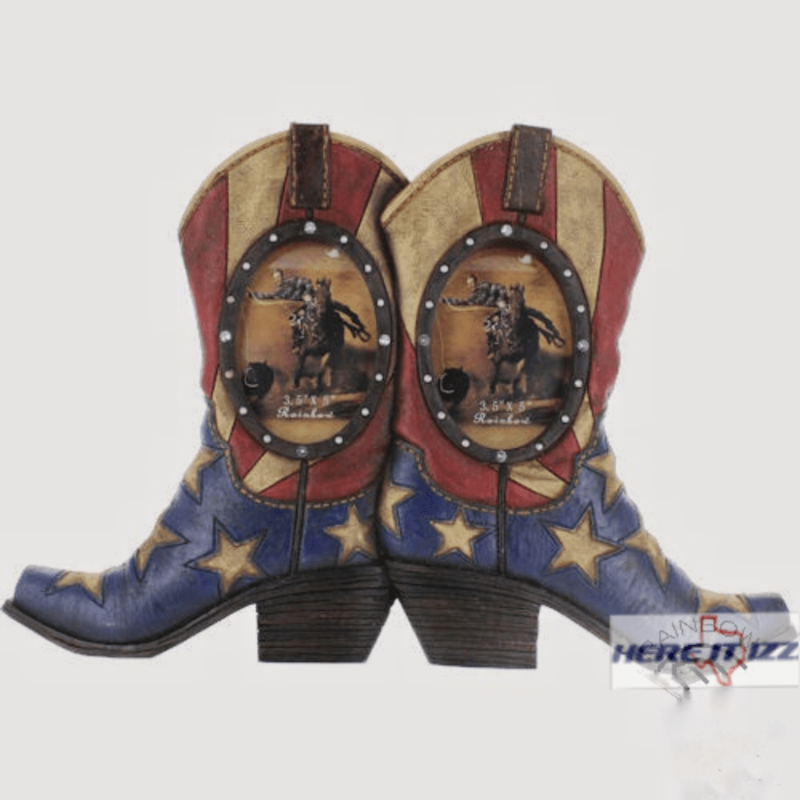 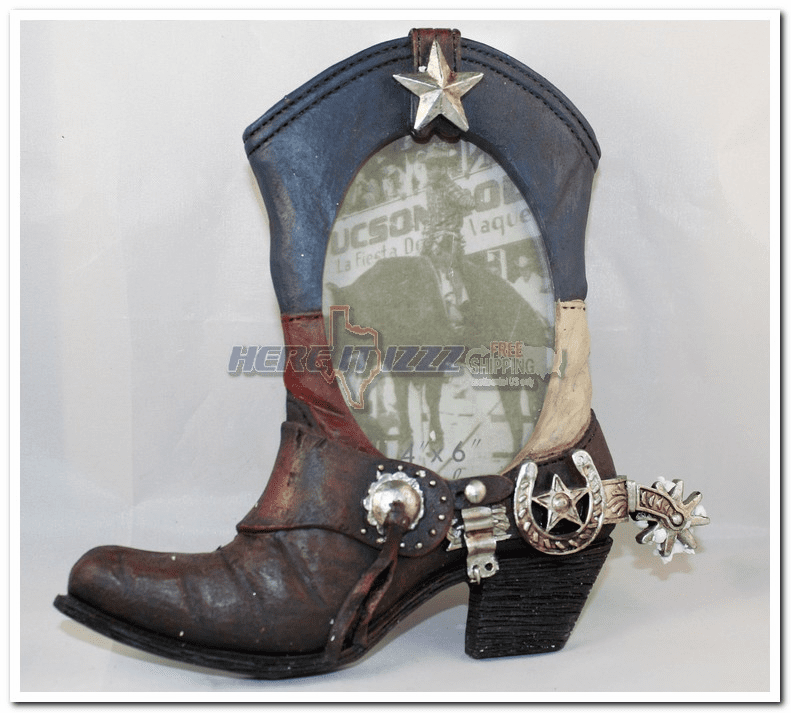 We have a wide selection from cowboy boots, antlers, turquoise stone, and many more.